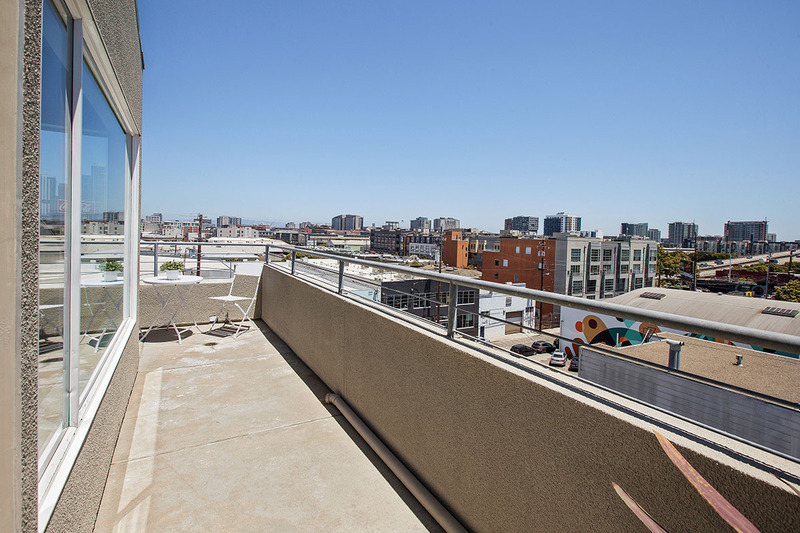 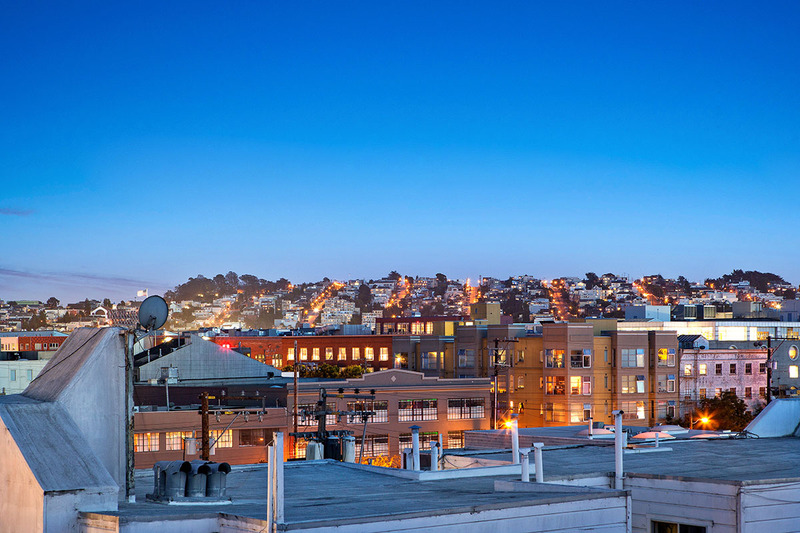 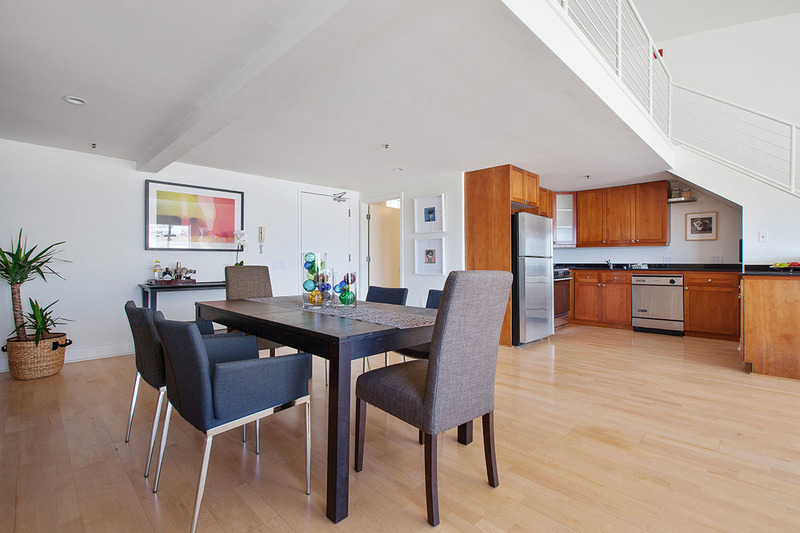 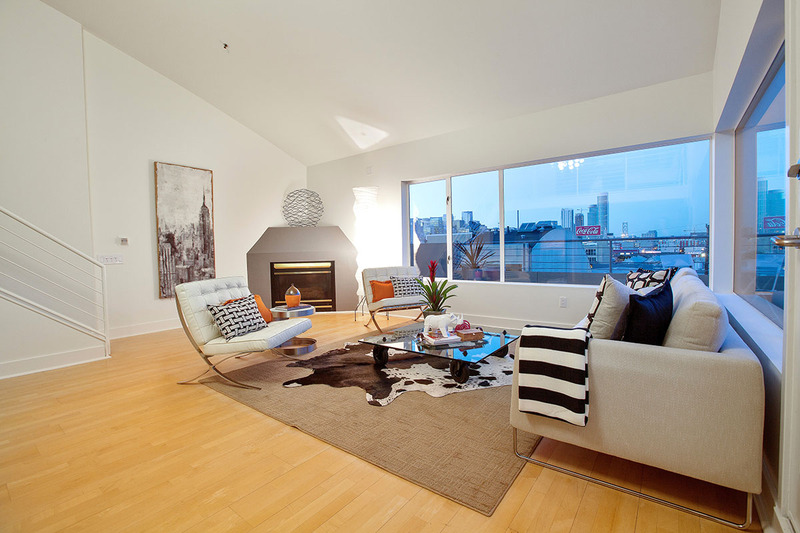 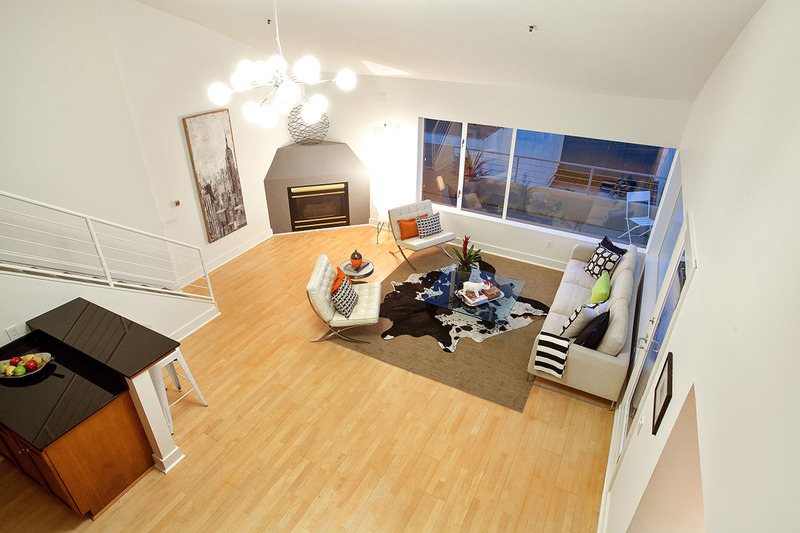 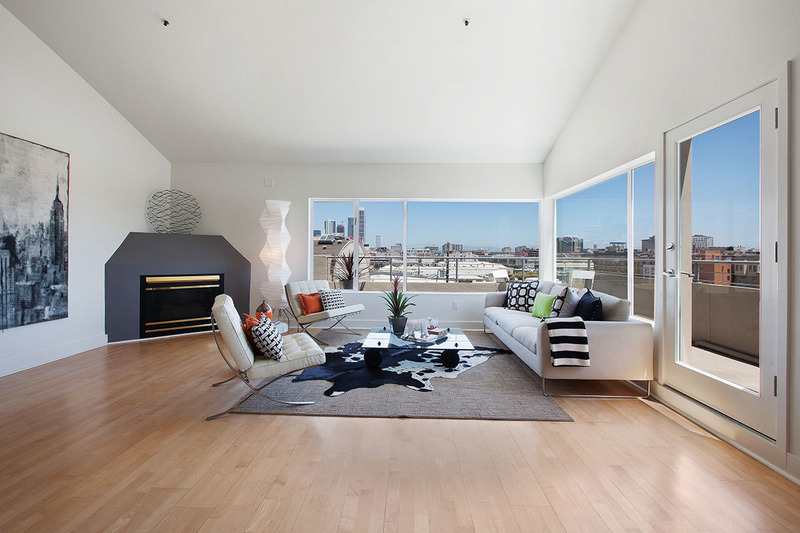 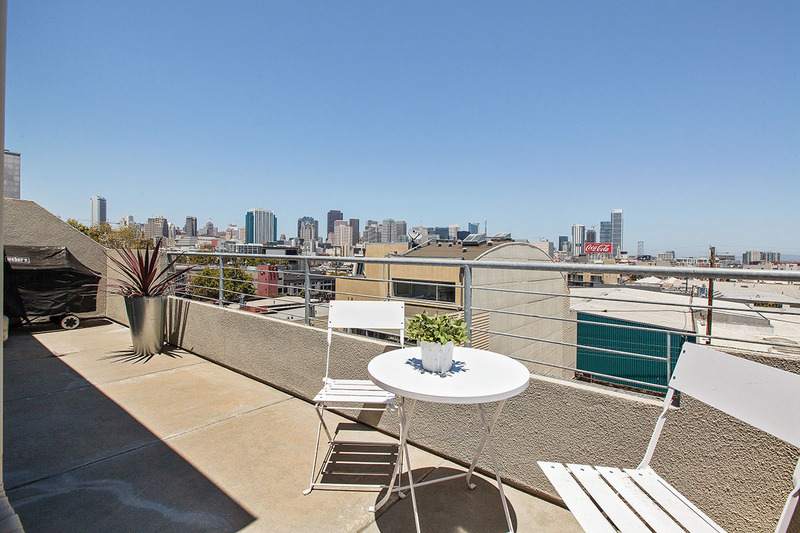 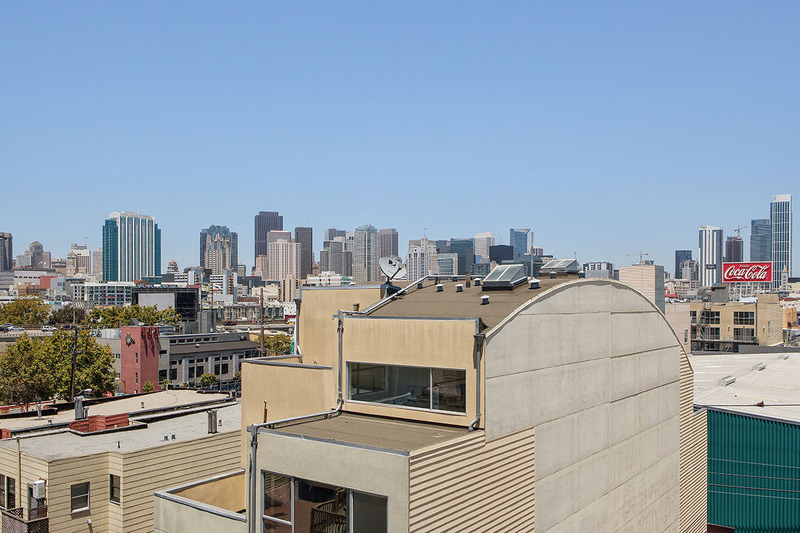 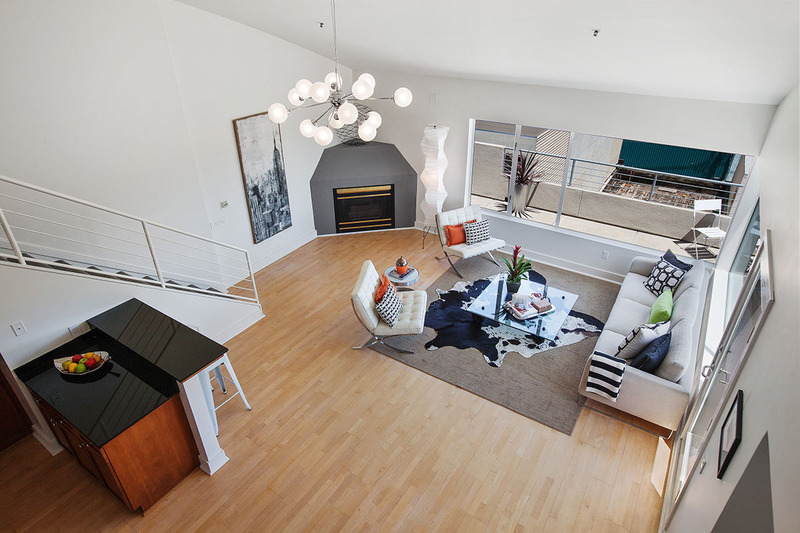 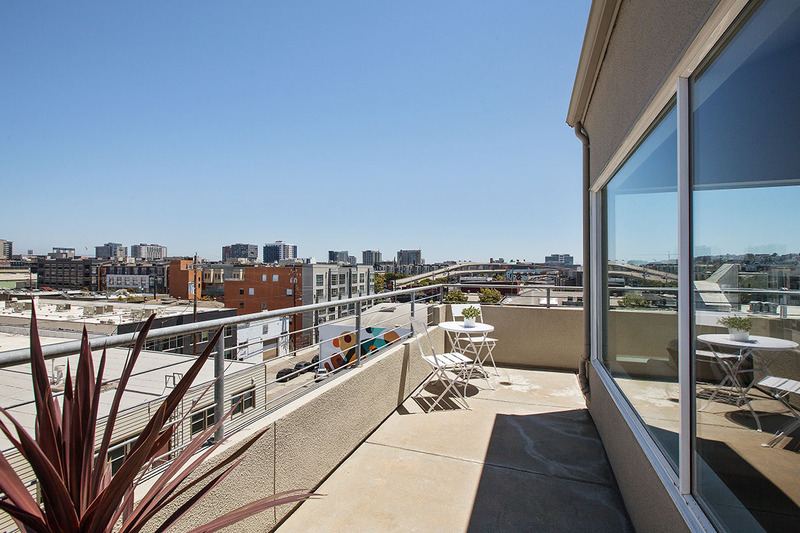 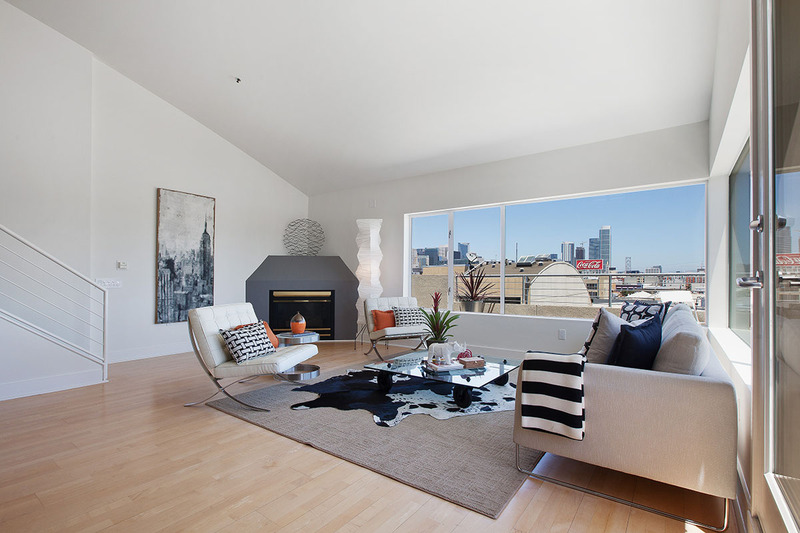 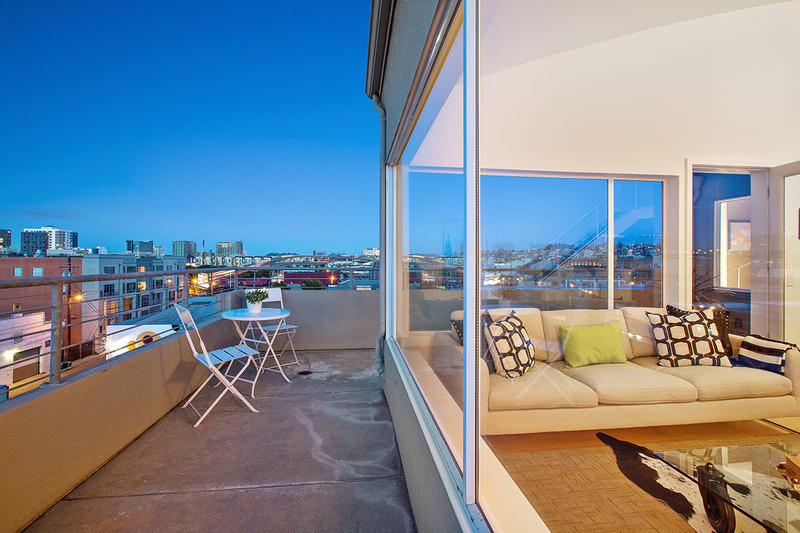 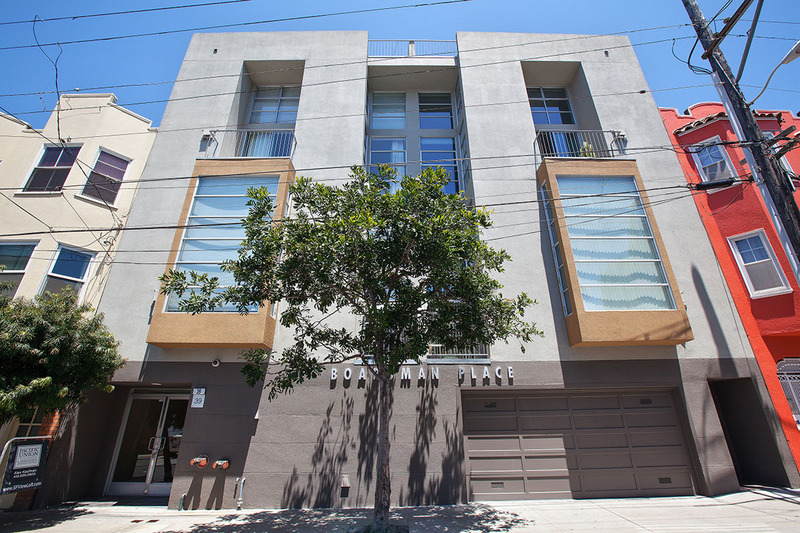 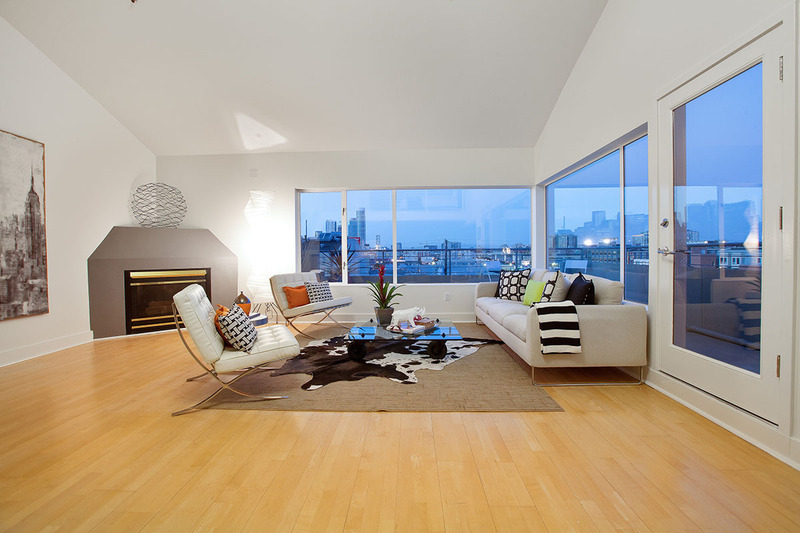 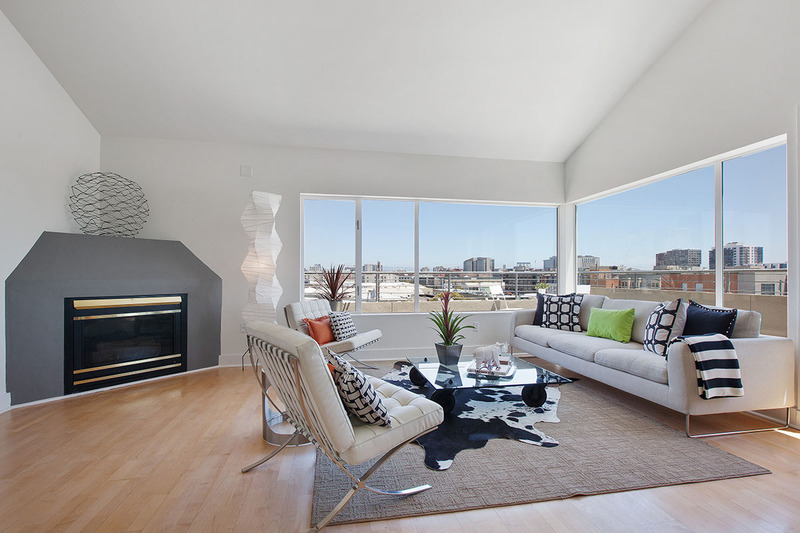 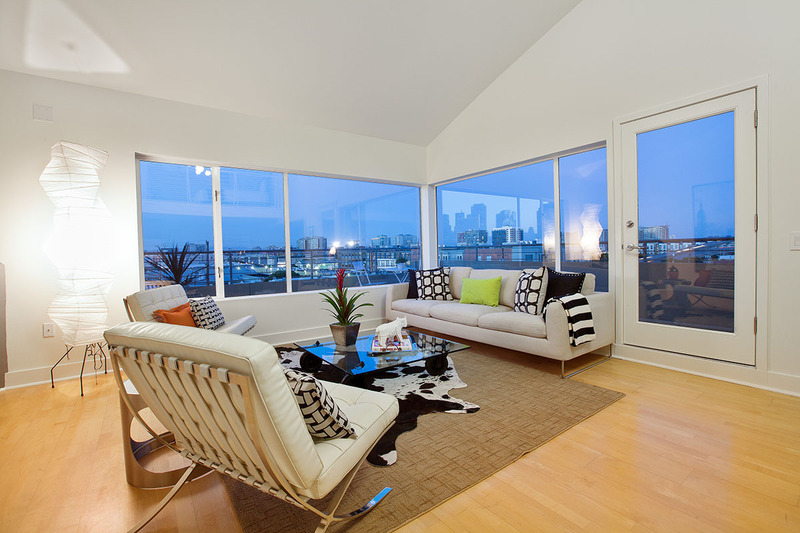 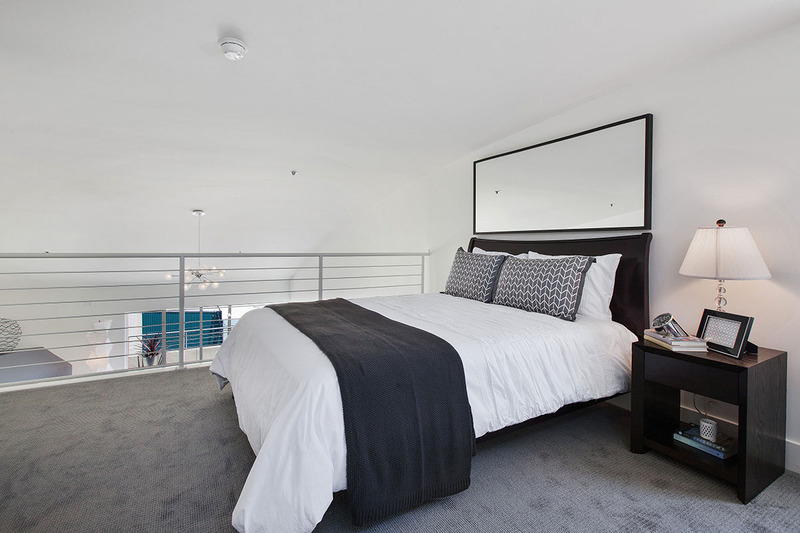 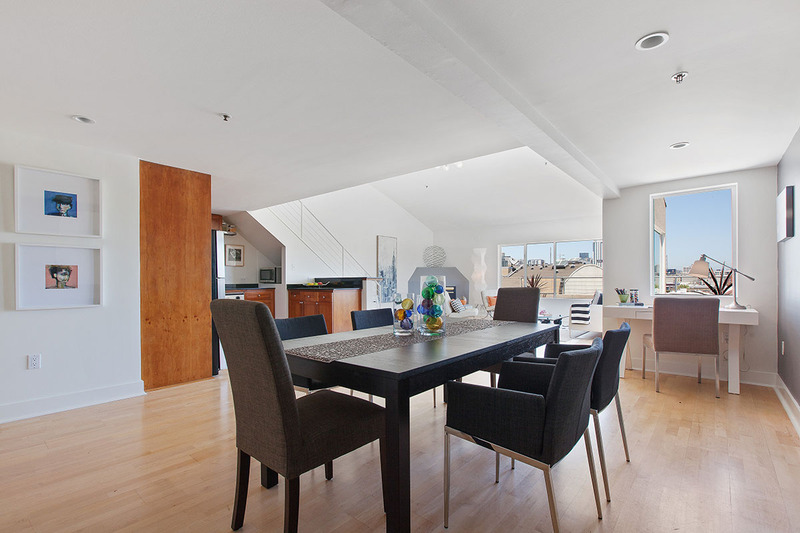 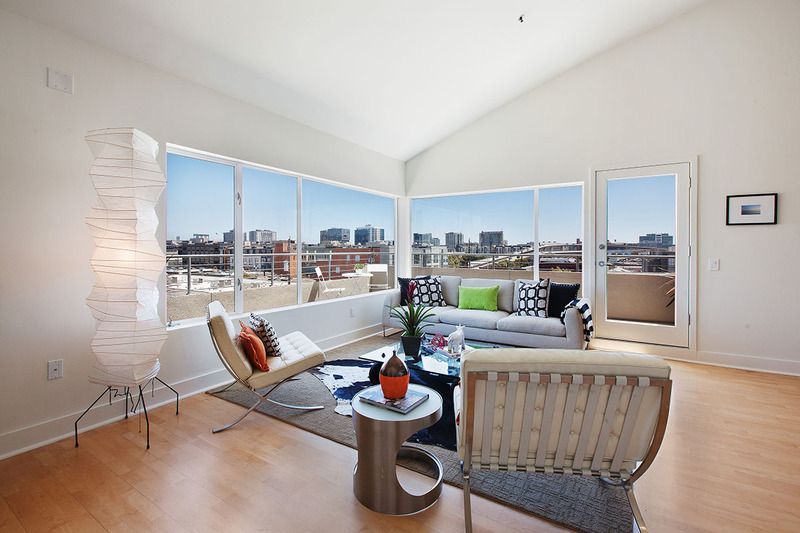 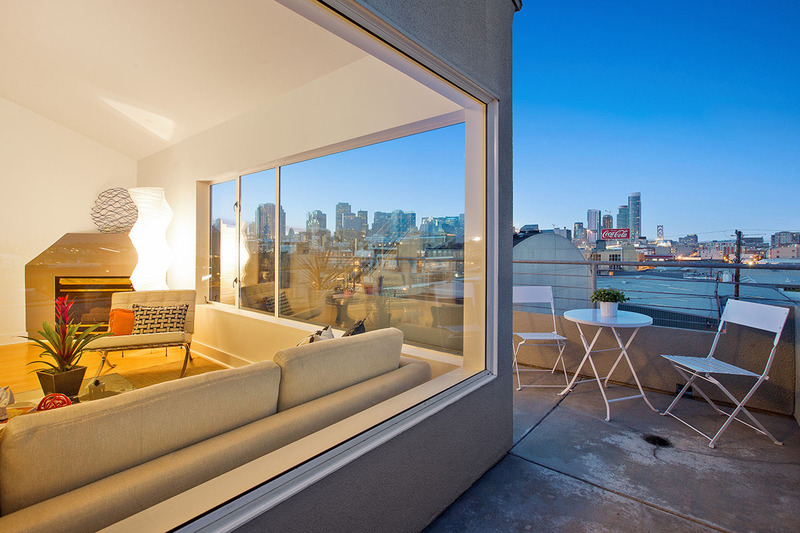 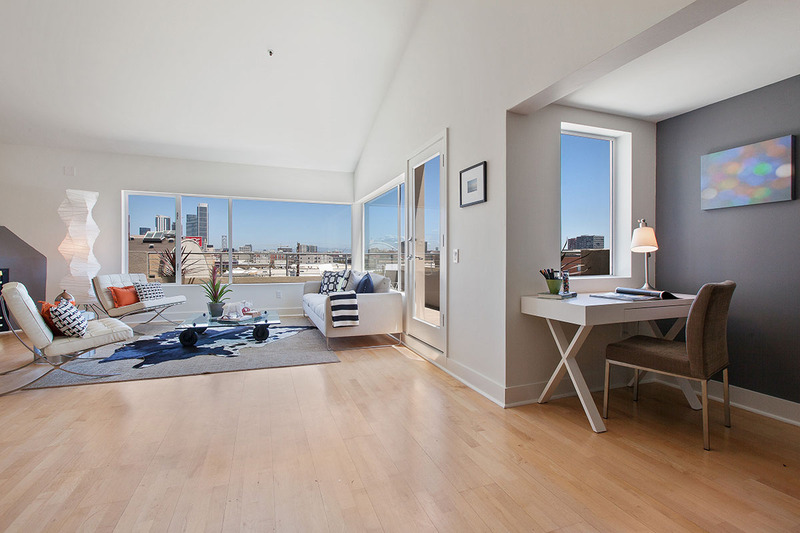 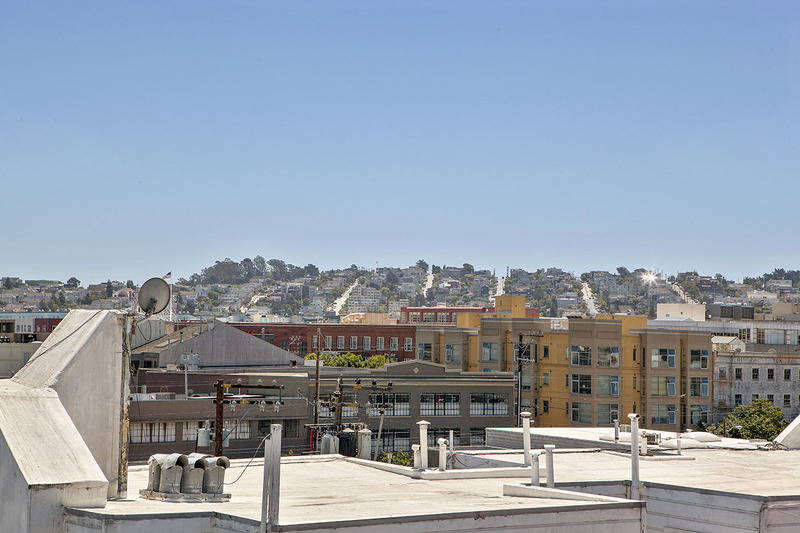 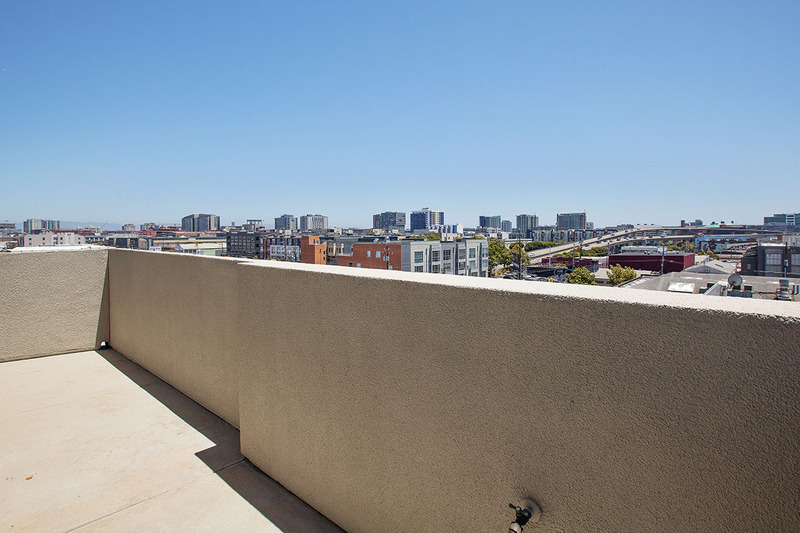 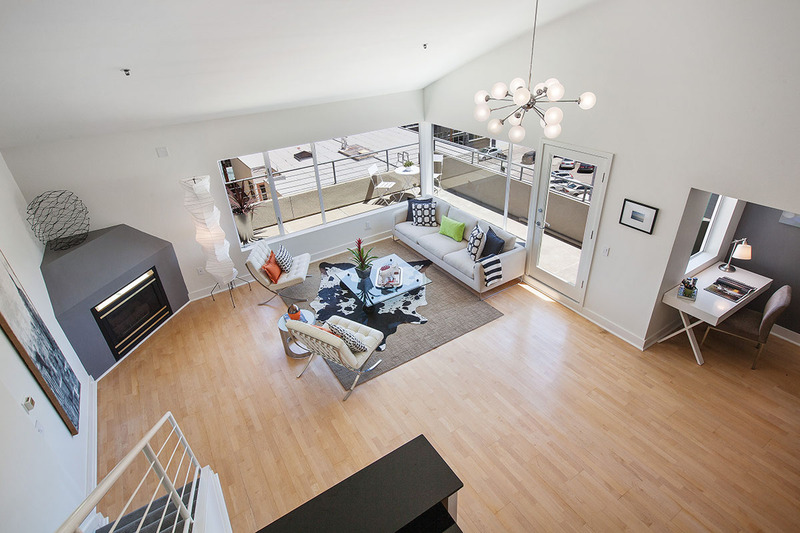 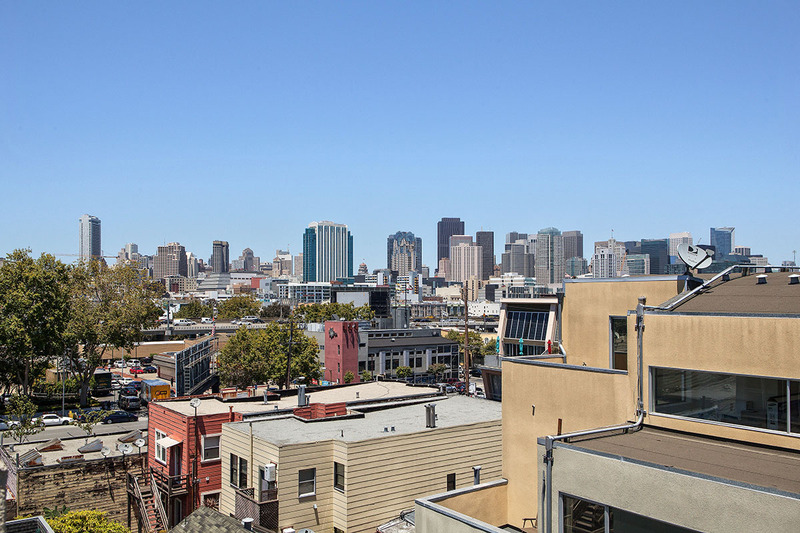 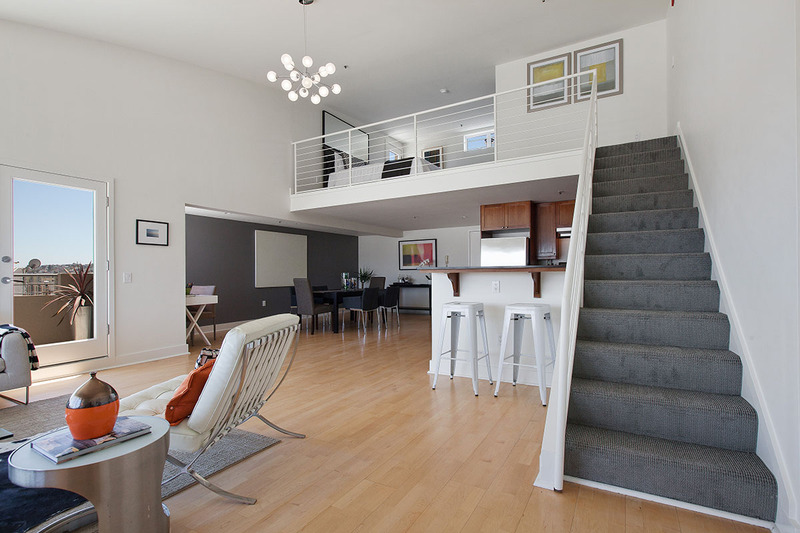 This modern top floor loft boasts extraordinary views of the City, Bay Bridge and Potrero Hill. 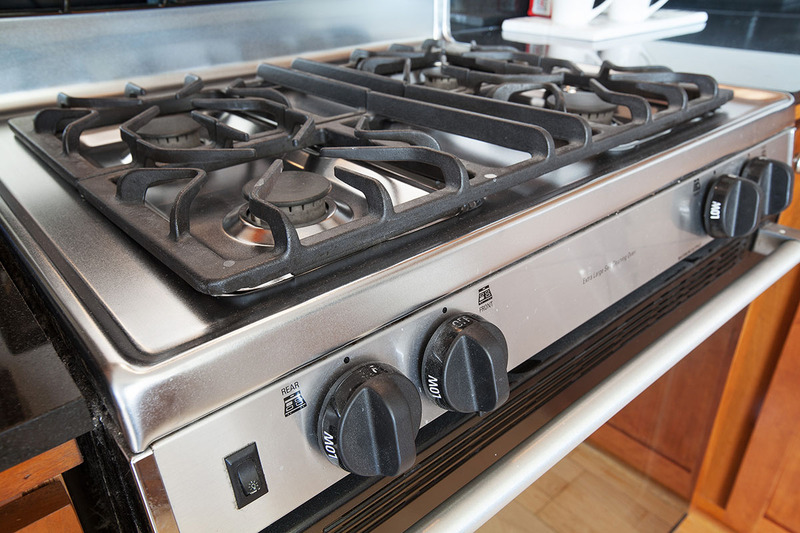 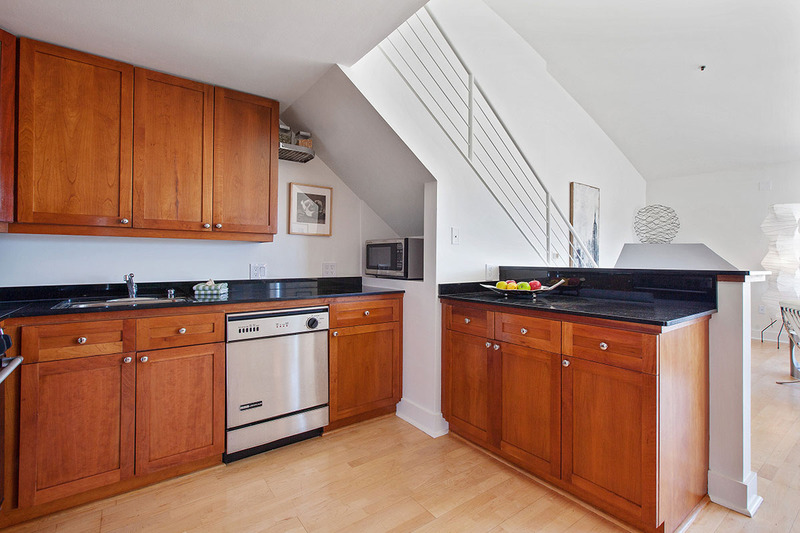 A very large lower floor features a wrap-around deck pre-plumbed with a natural gas line for barbecuing. 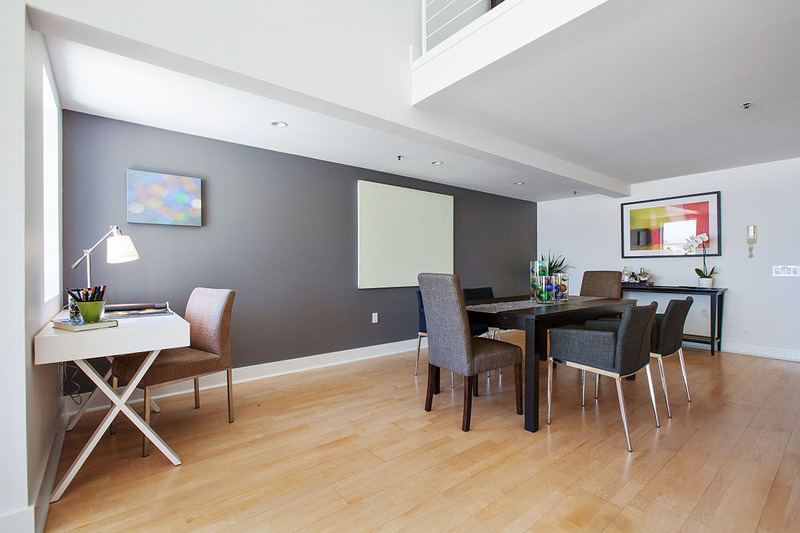 The layout allows for separate and generously sized living and dining areas, as well as an office space with a view. 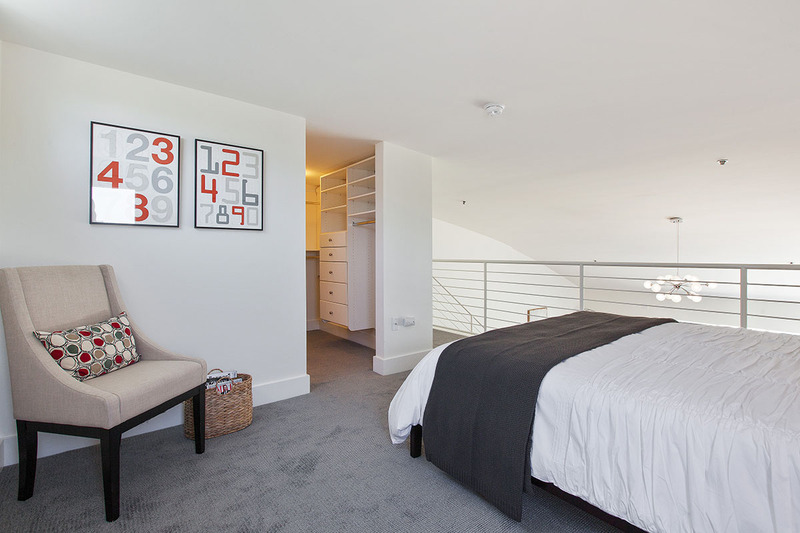 The upstairs bedroom loft suite has a second deck with spectacular views. 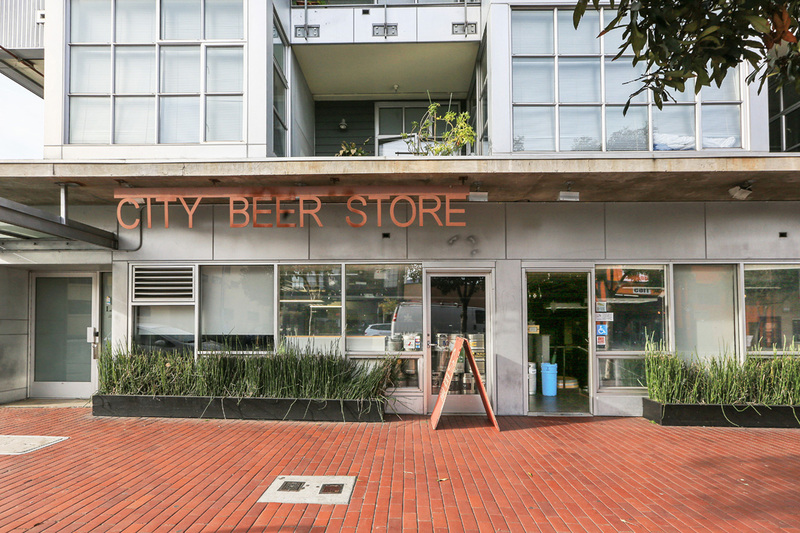 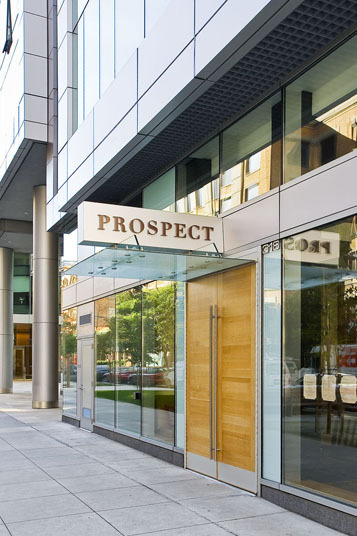 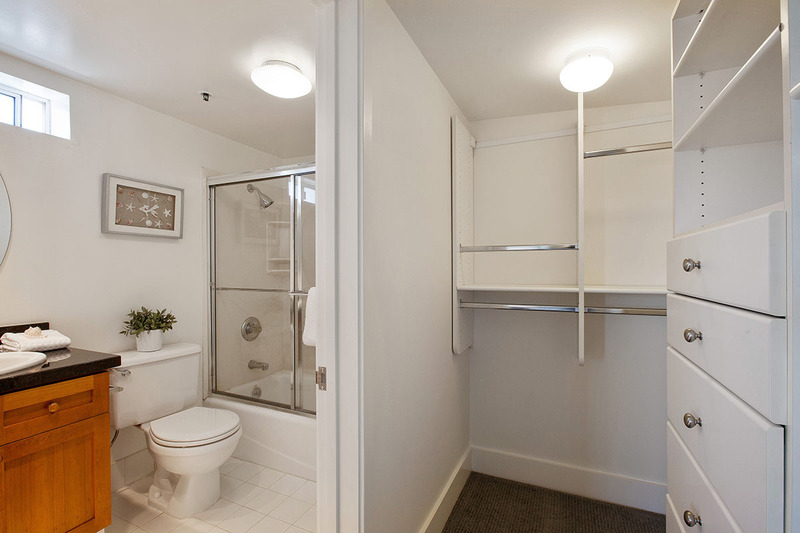 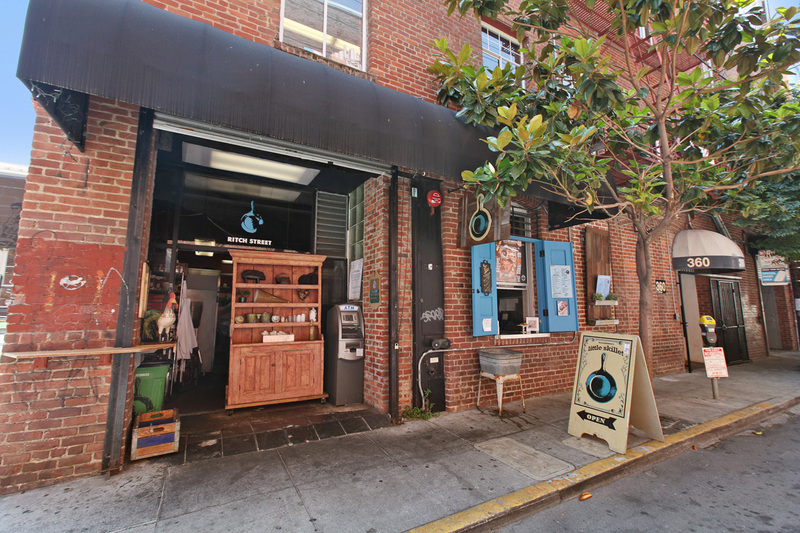 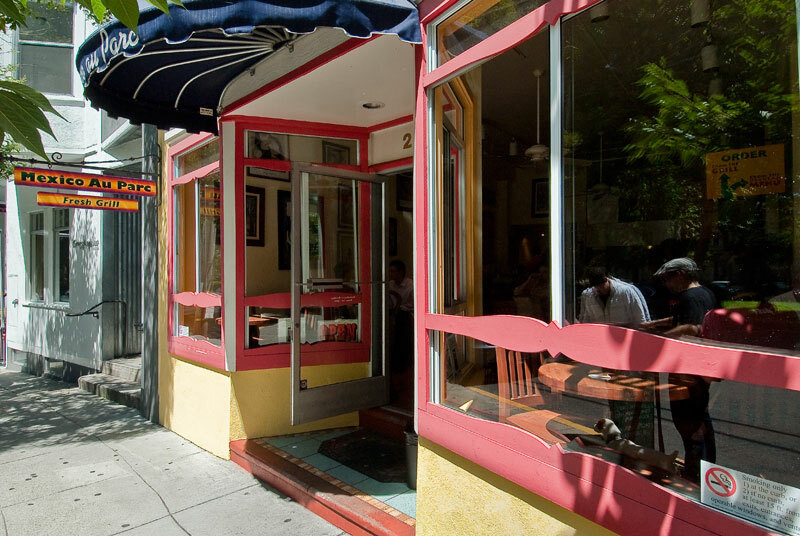 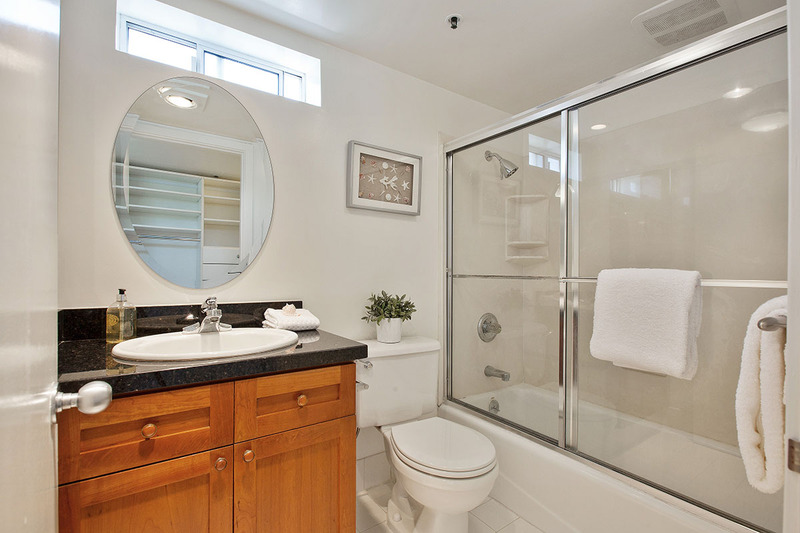 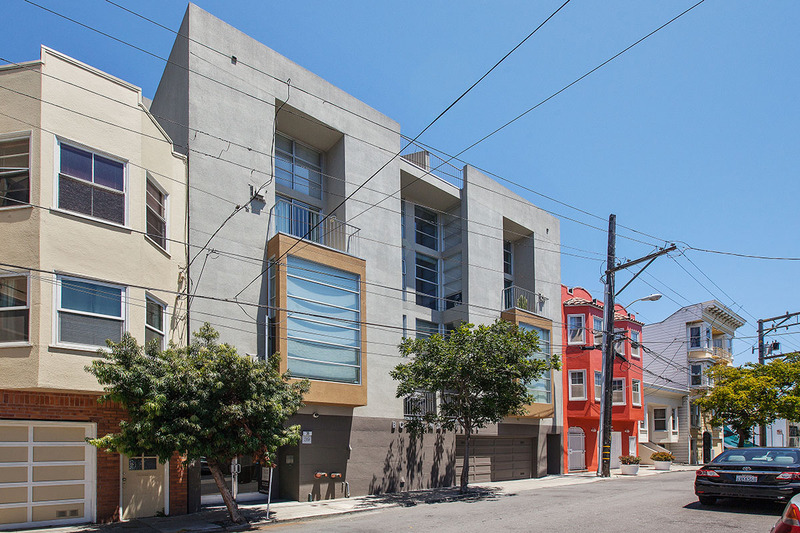 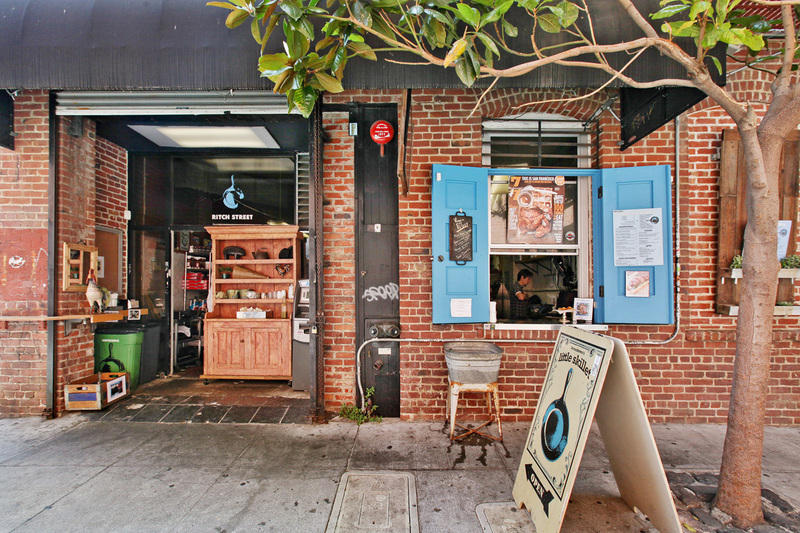 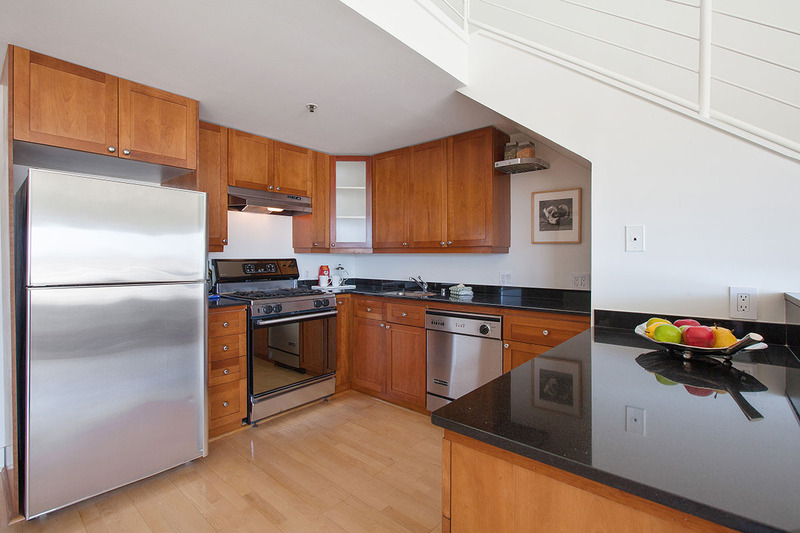 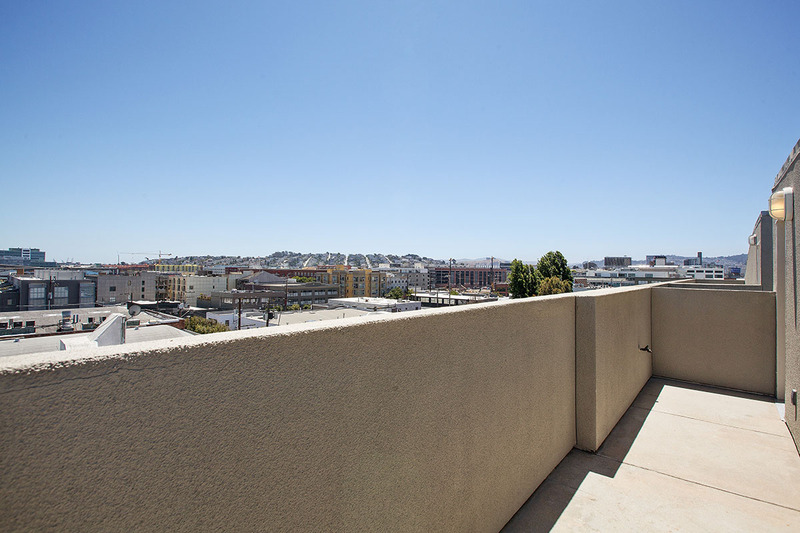 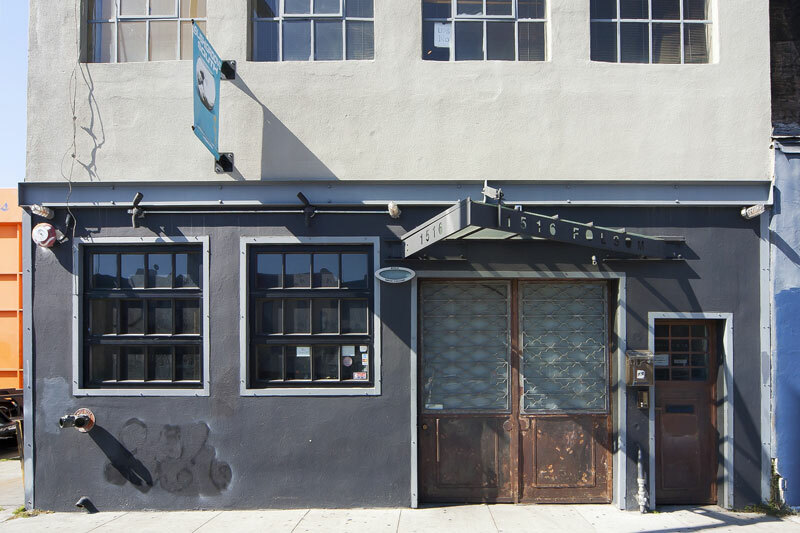 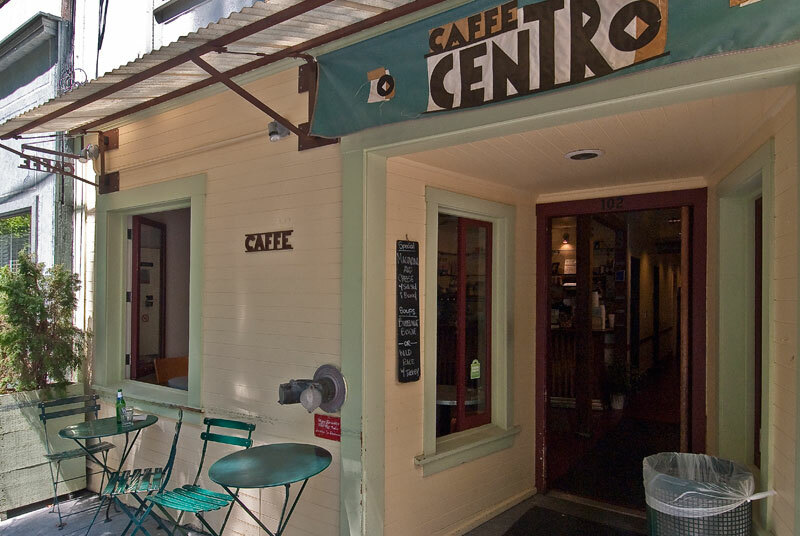 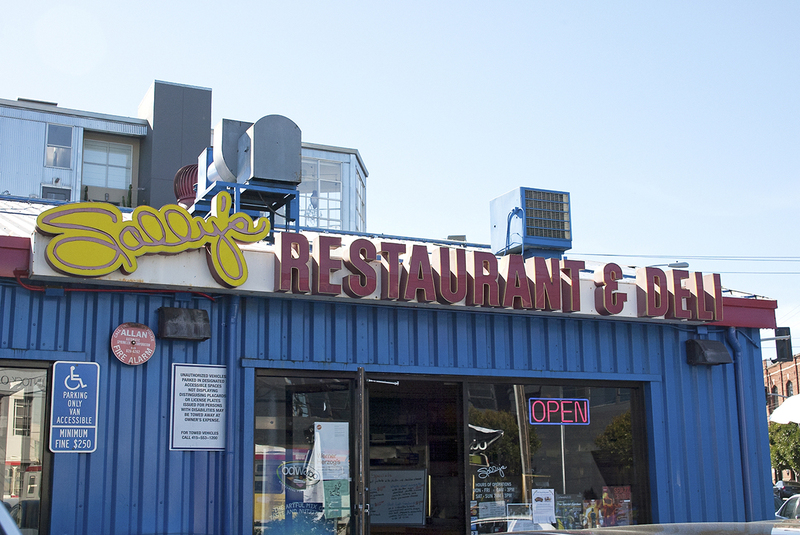 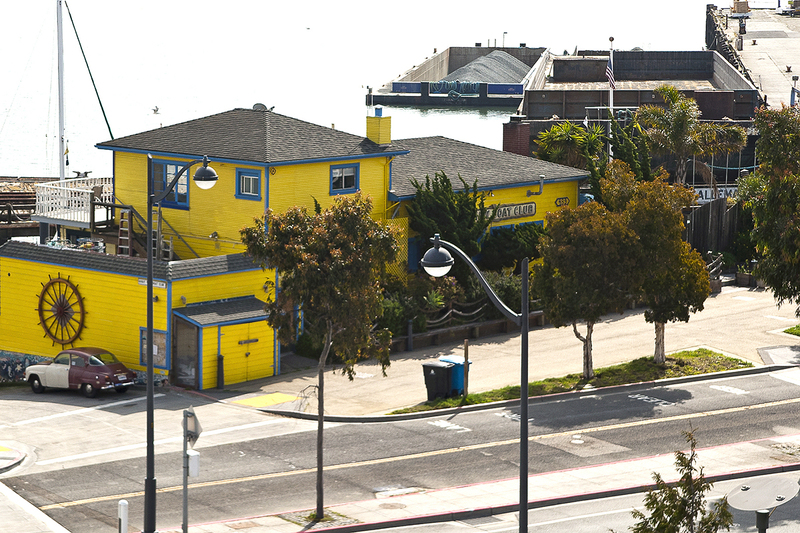 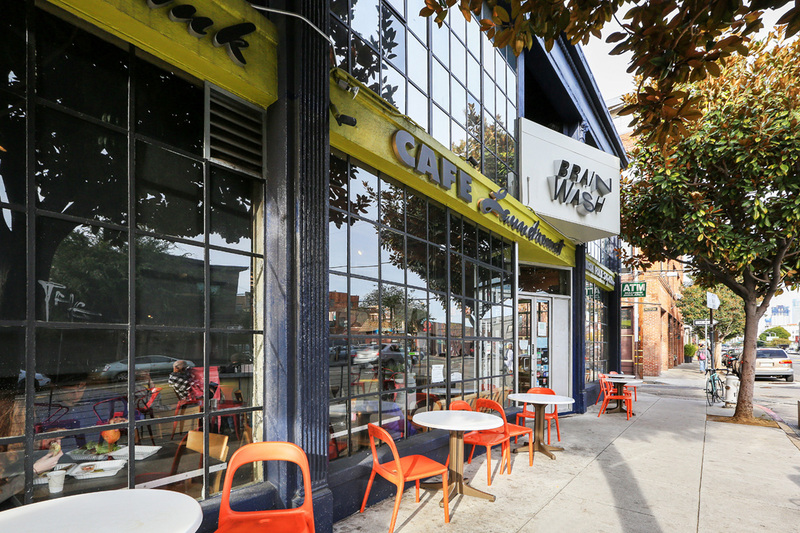 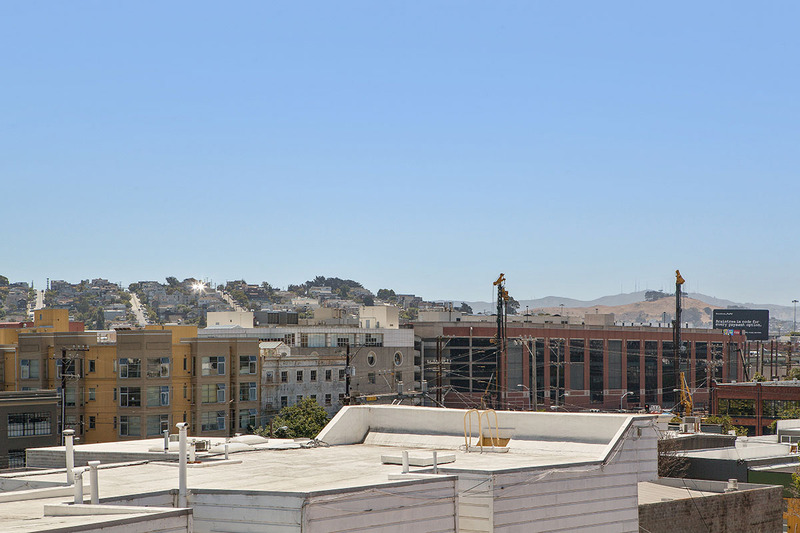 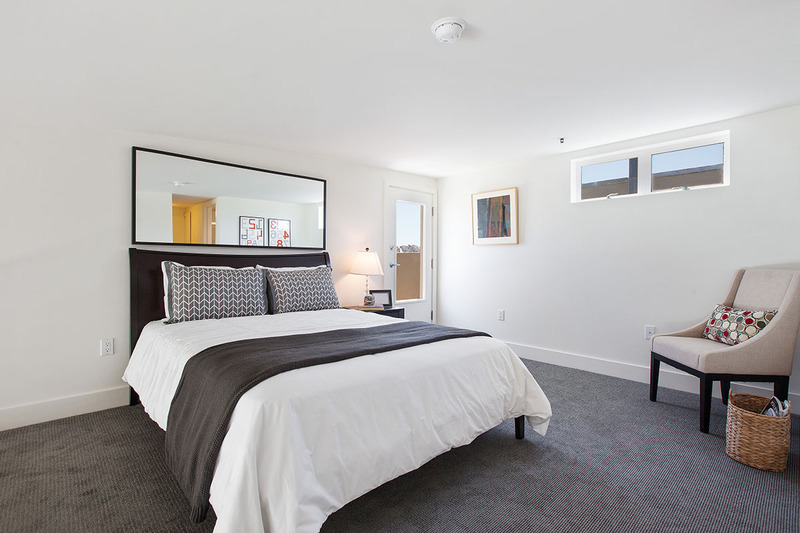 39 Boardman Place is centrally located in the heart of SoMa. 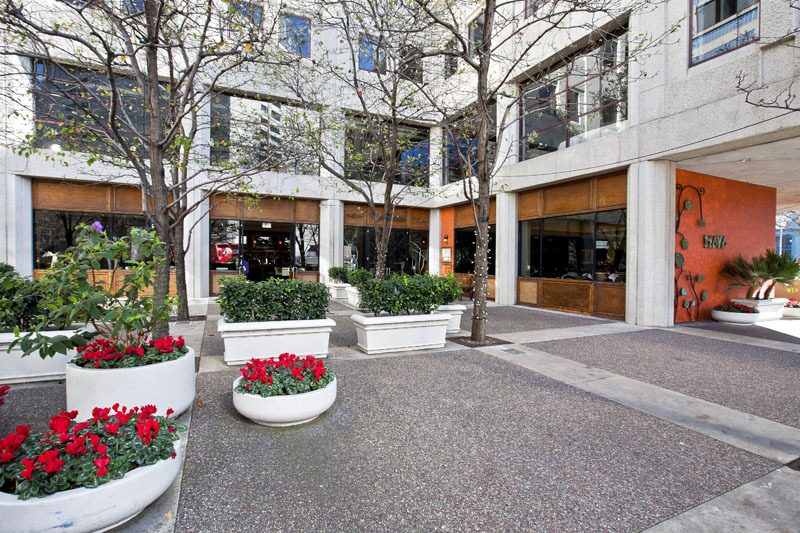 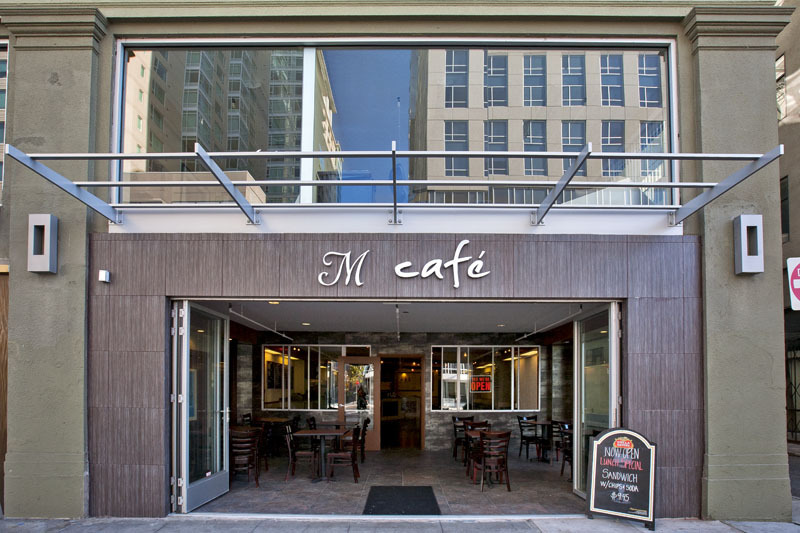 Short walks to shop for groceries, dining, and transit, and just six blocks to AT&T Stadium. 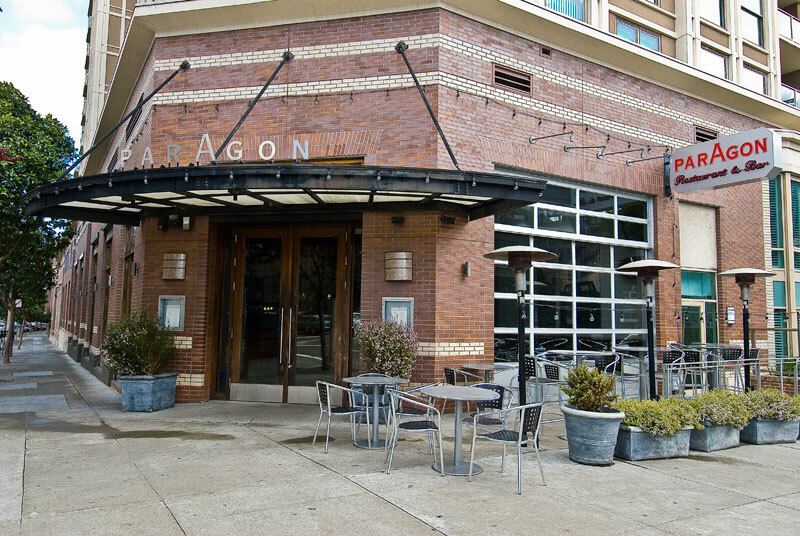 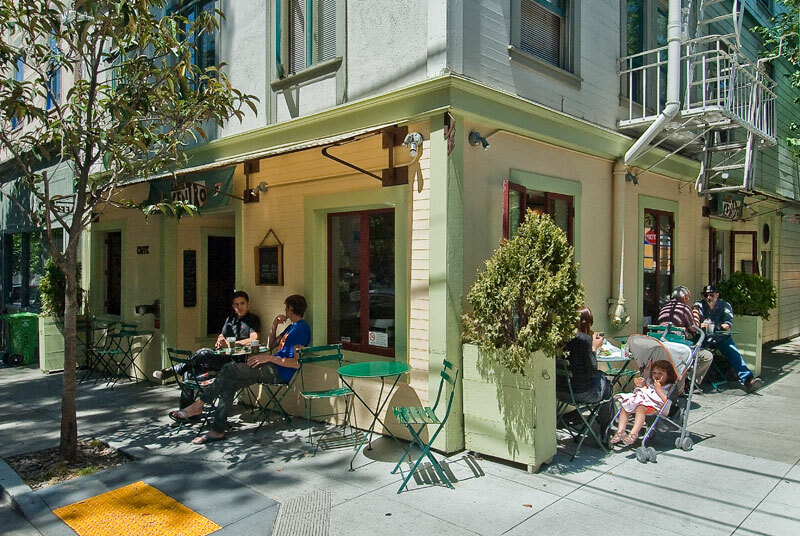 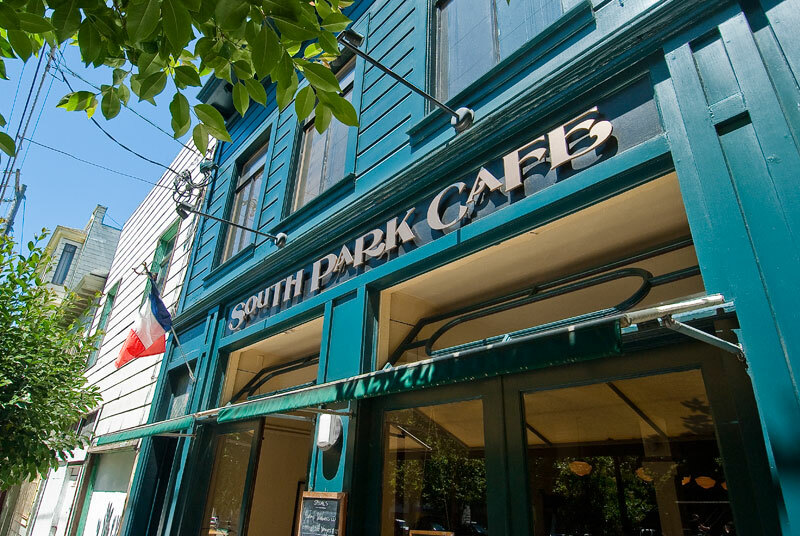 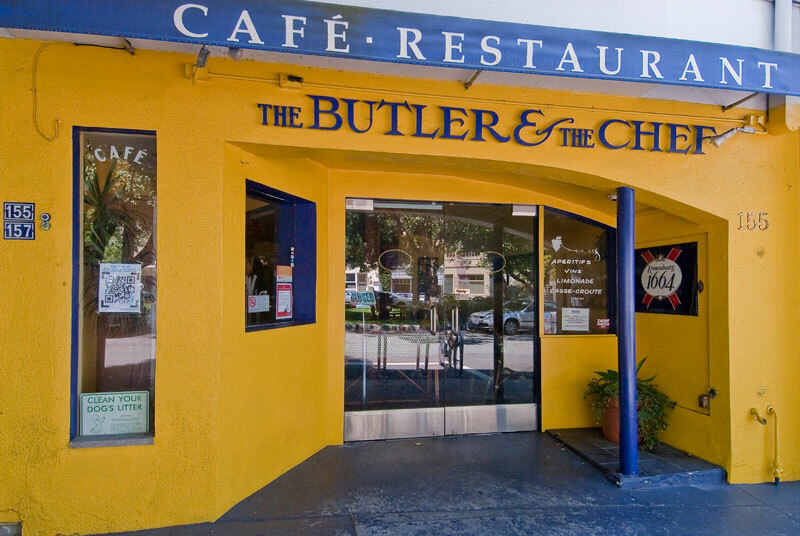 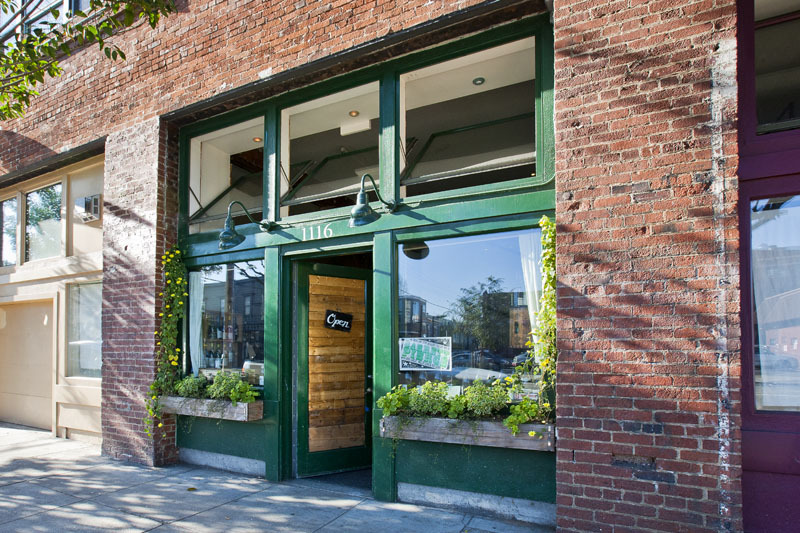 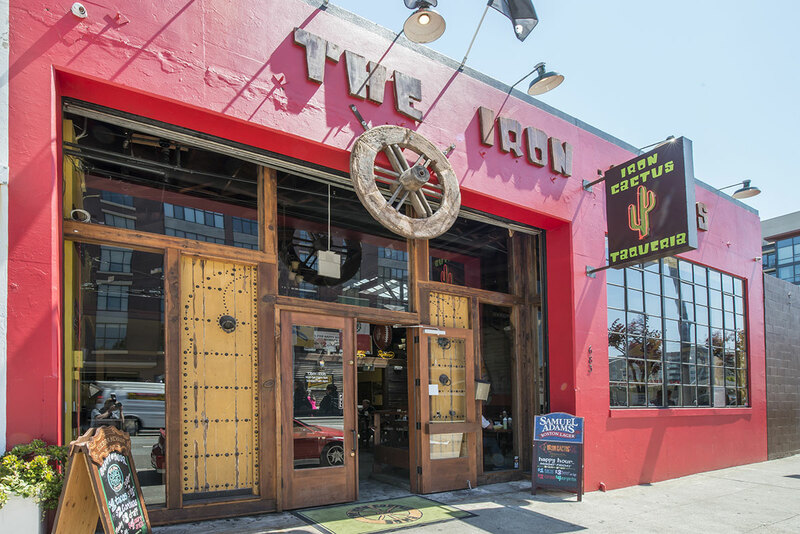 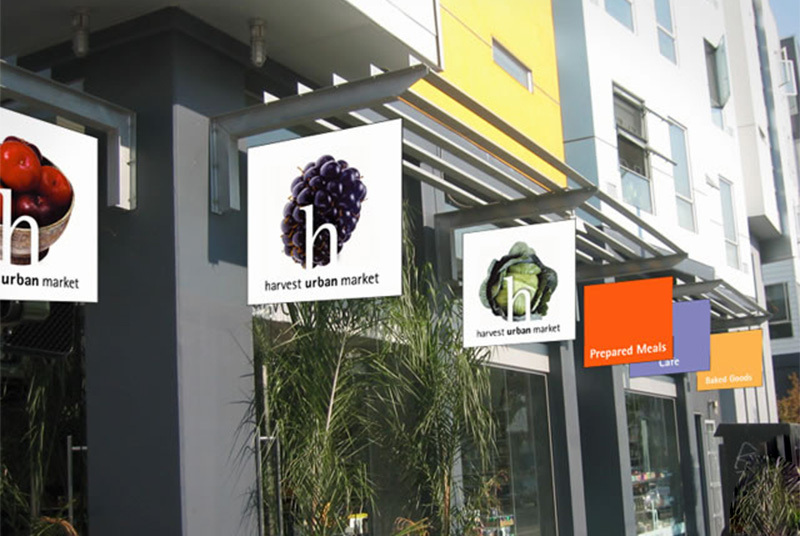 South of Market offers its residents a unique collection of trendy, upscale and eclectic restaurant experiences. 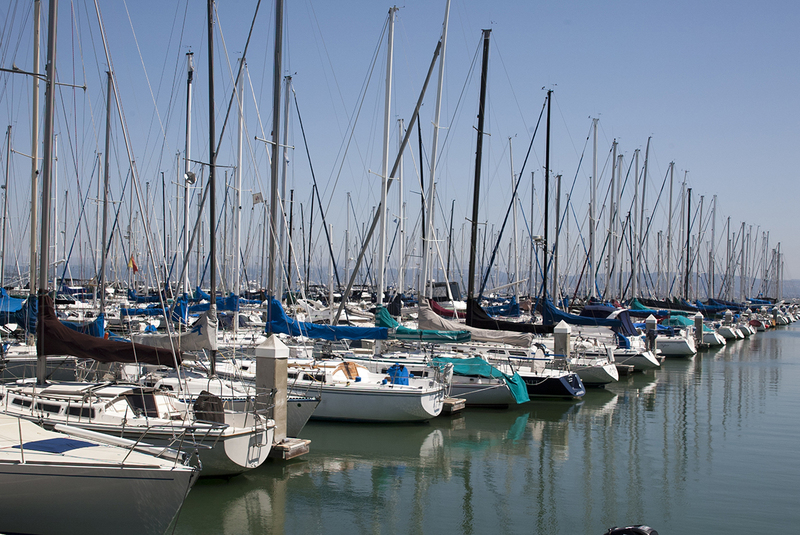 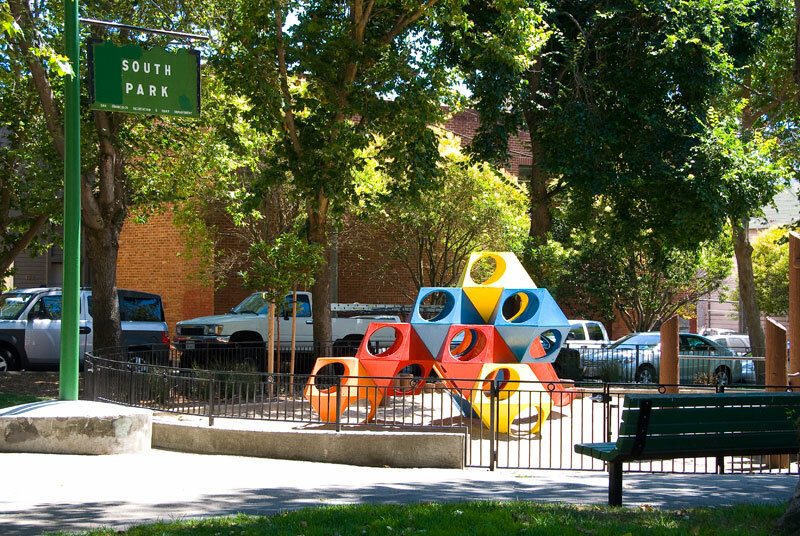 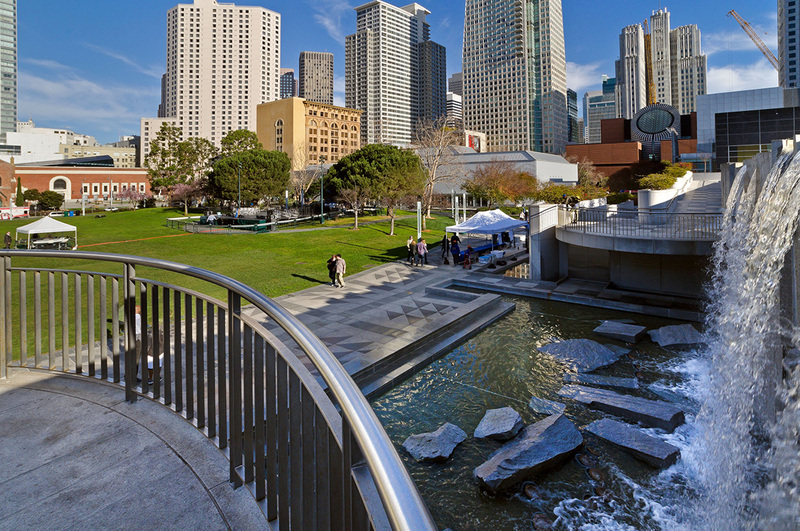 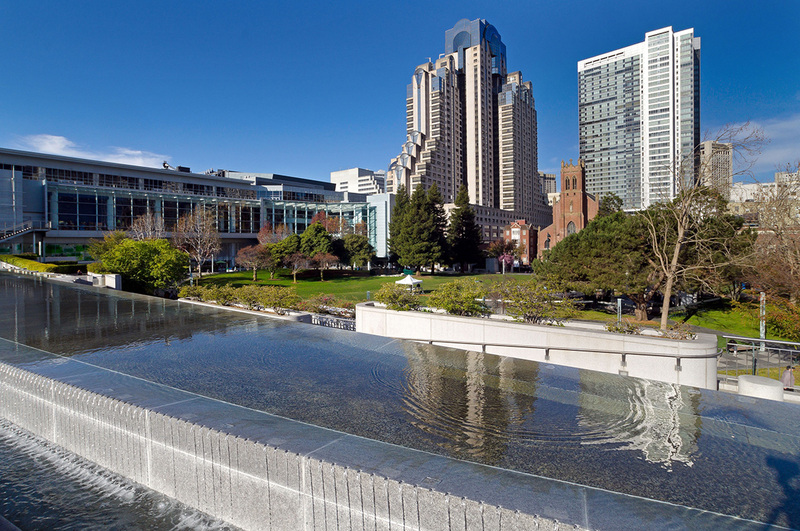 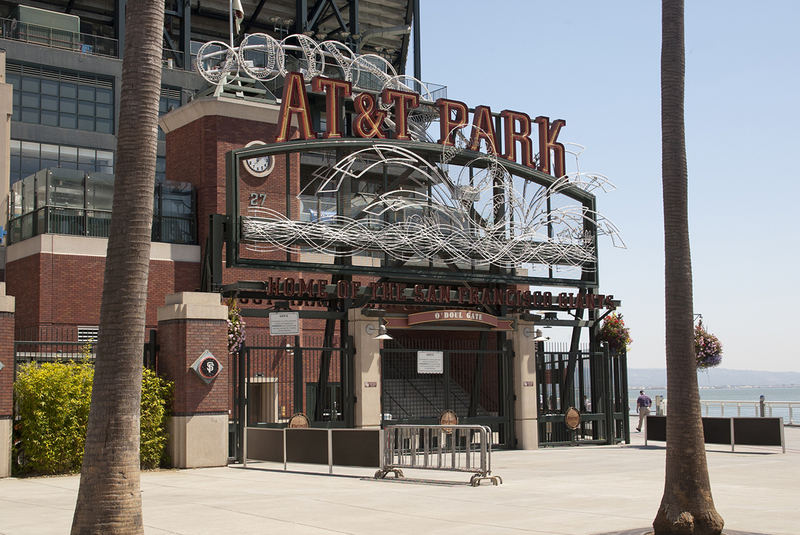 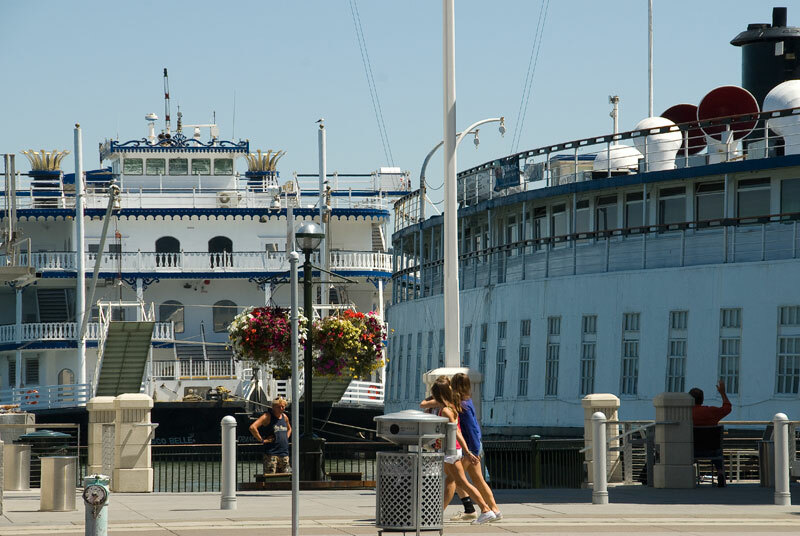 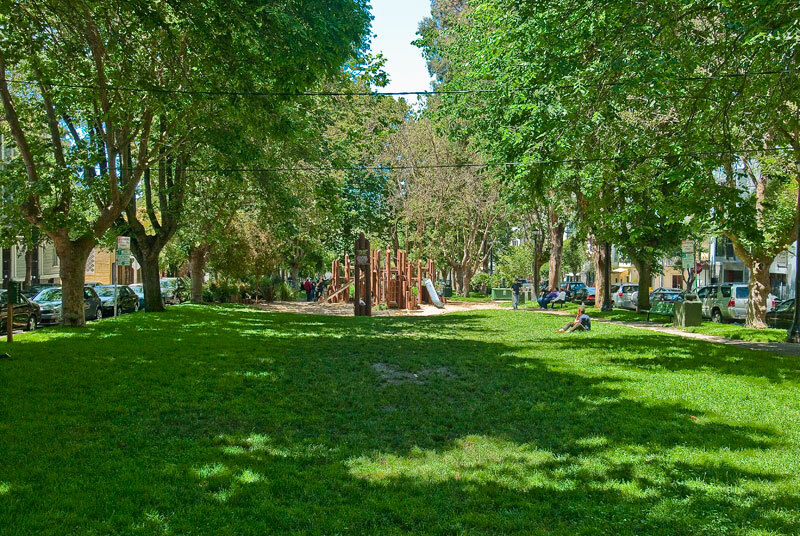 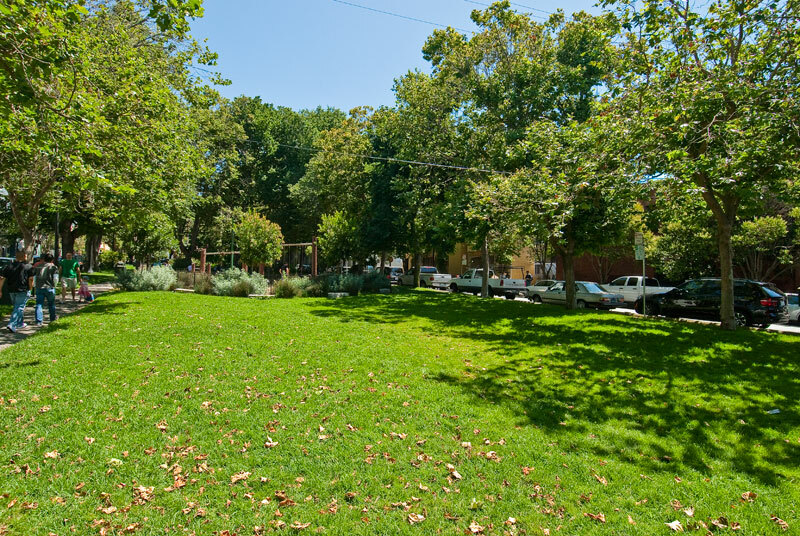 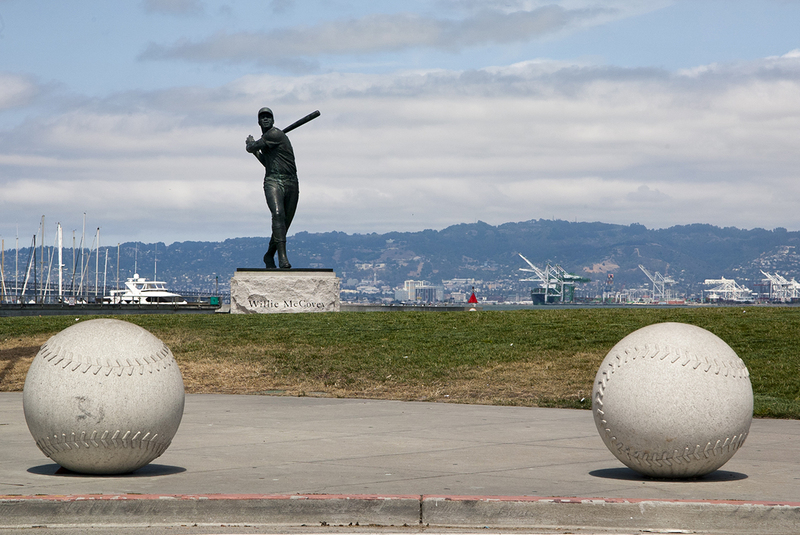 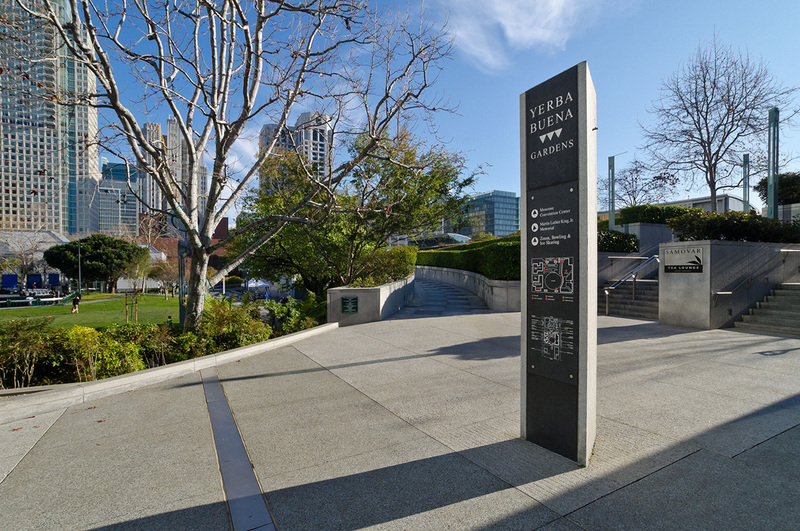 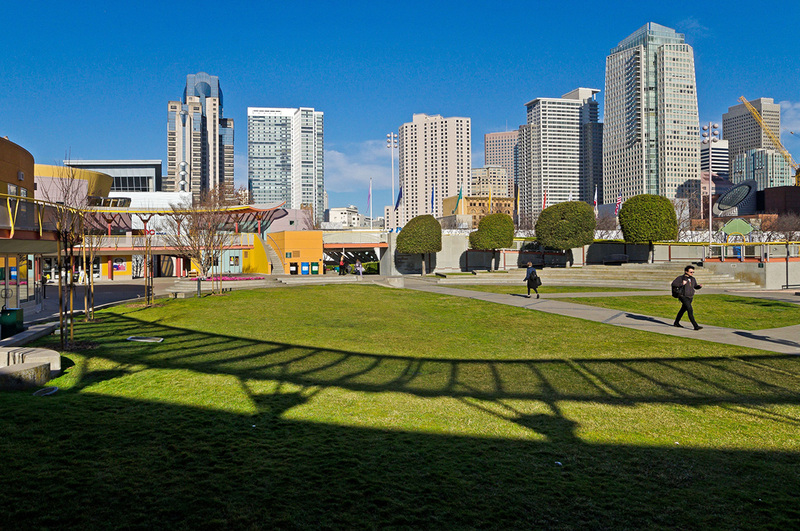 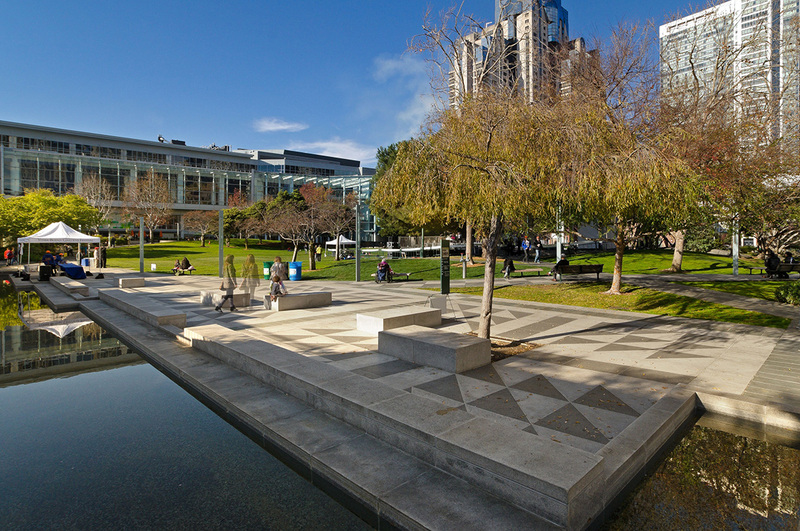 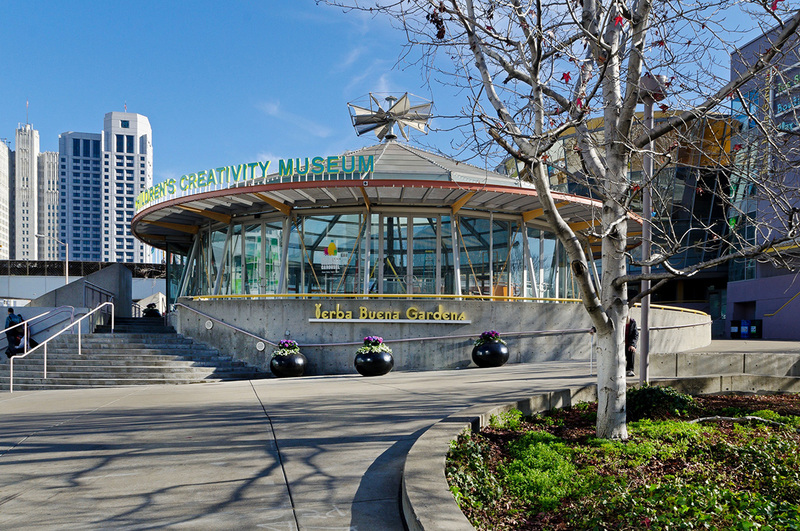 South Park, the Embarcadero and Victoria Manalo Draves Park make it possible to enjoy the open green spaces that all San Franciscans cherish. 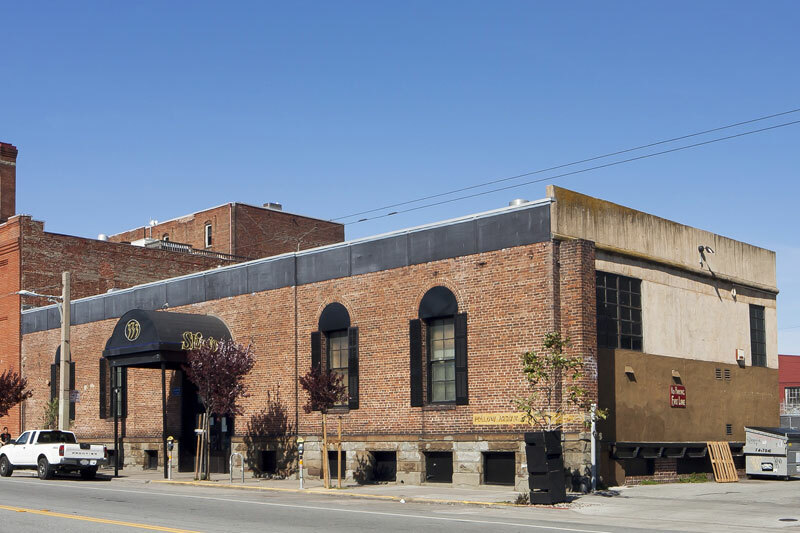 Light industry once ruled this quiet backwater district; printing presses, welders, motorcycle repair, with a few dance spots thrown in for good measure. 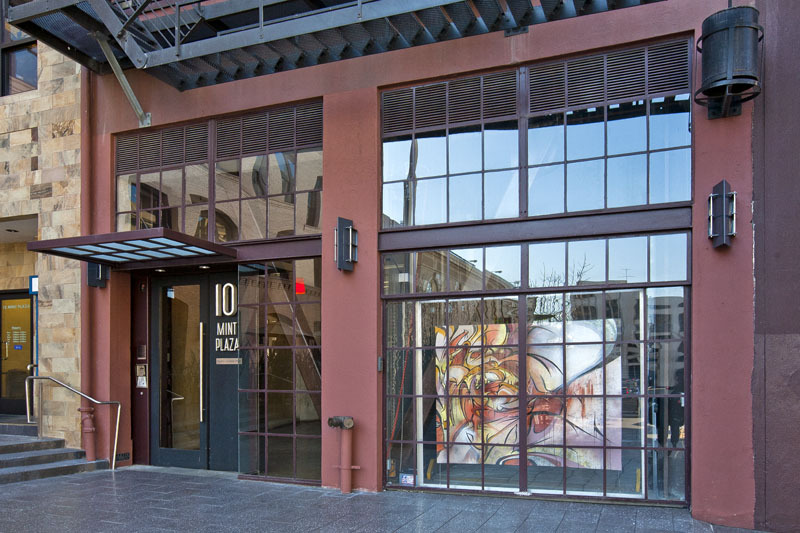 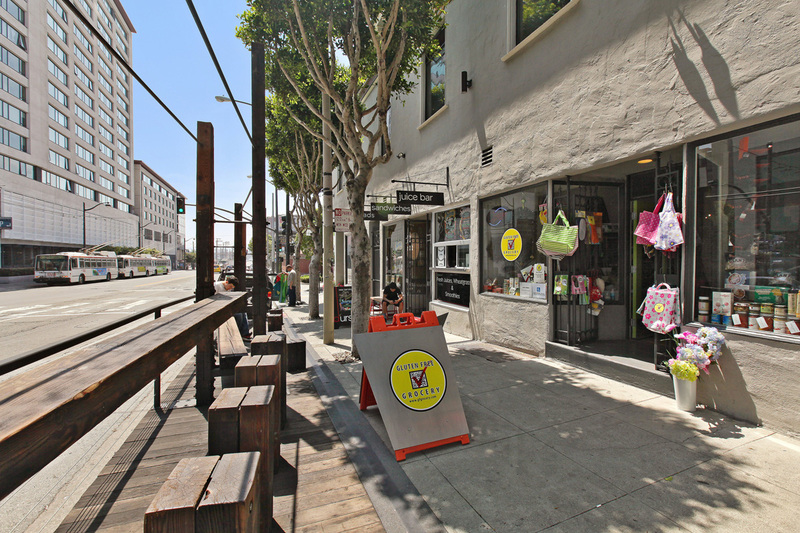 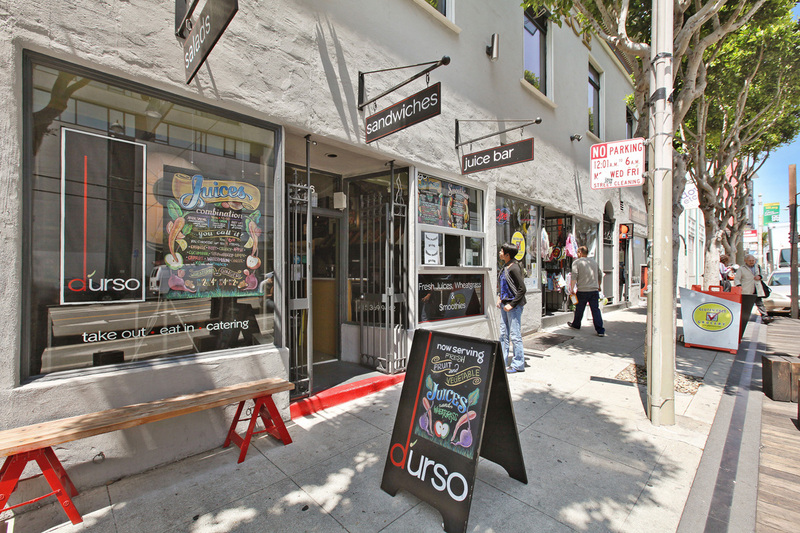 That is until city planners laid out a future more akin to New Your City's SOHO, where galleries and artist lofts might settle into this centrally located enclave. 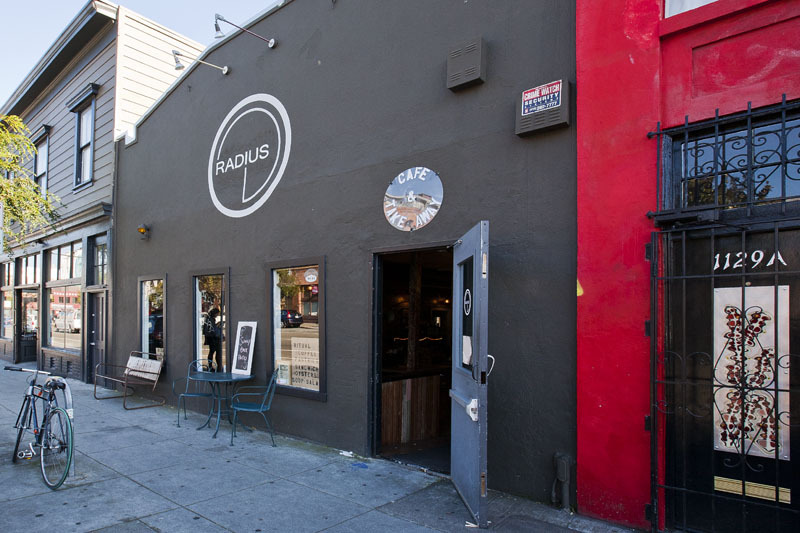 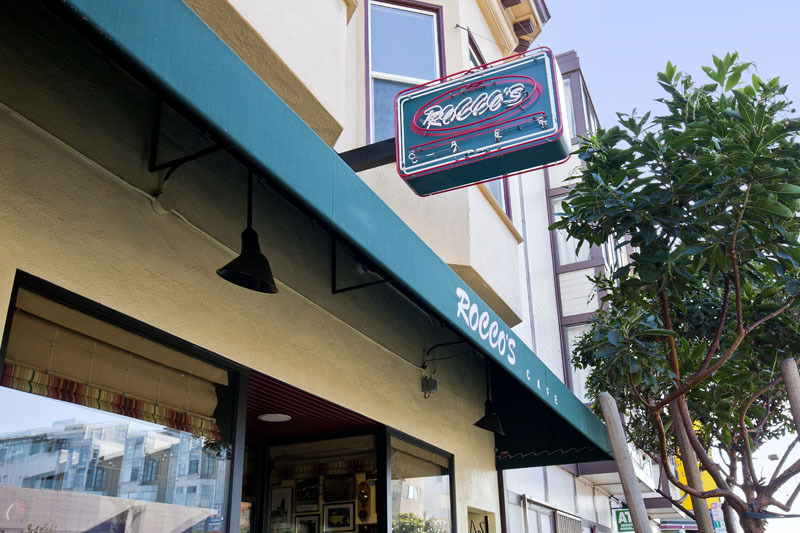 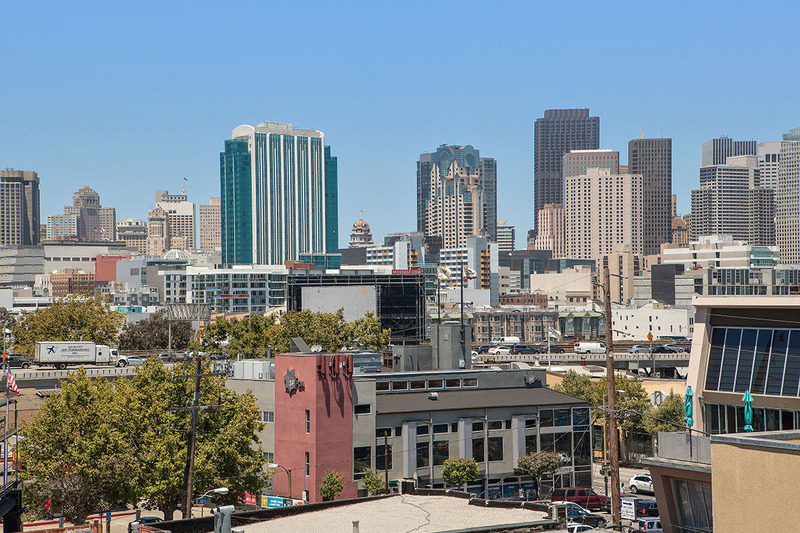 San Francisco had its dot-com explosion in the 90's and suddenly it was hip to live and work South of Market. 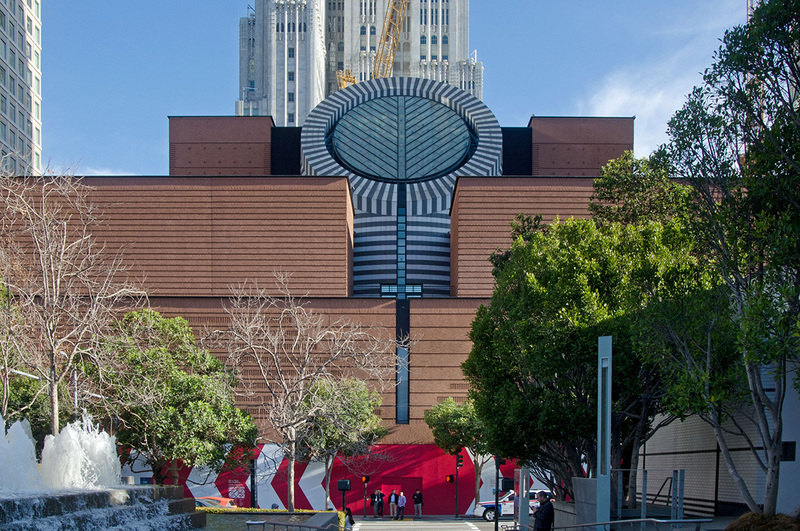 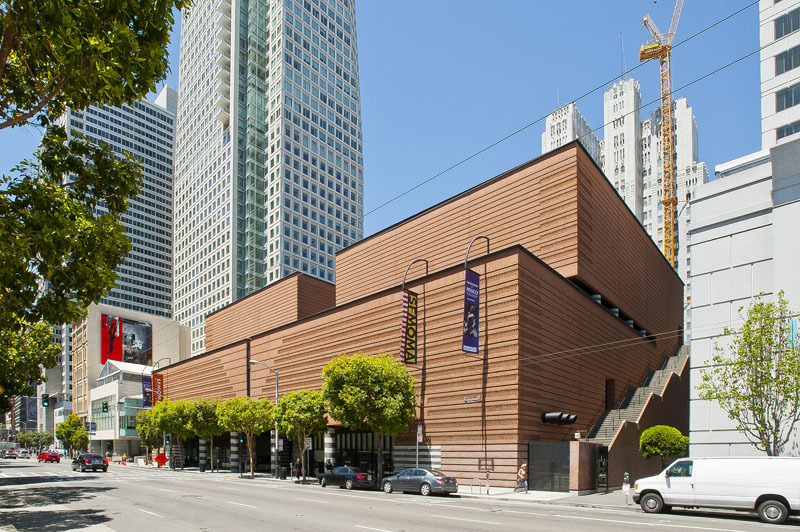 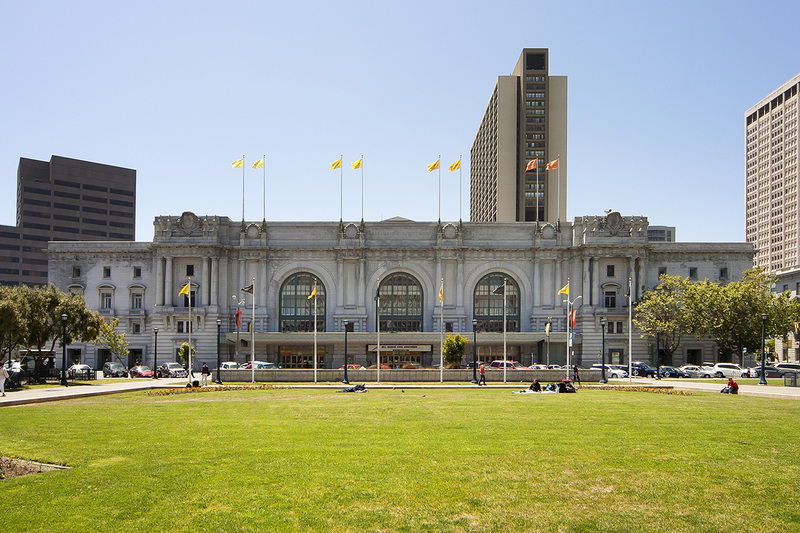 A cultural and economic gold rush began and 3rd street saw the introduction of a major SF MOMA location, followed by Yerba Buena, and the Jewish Museum. 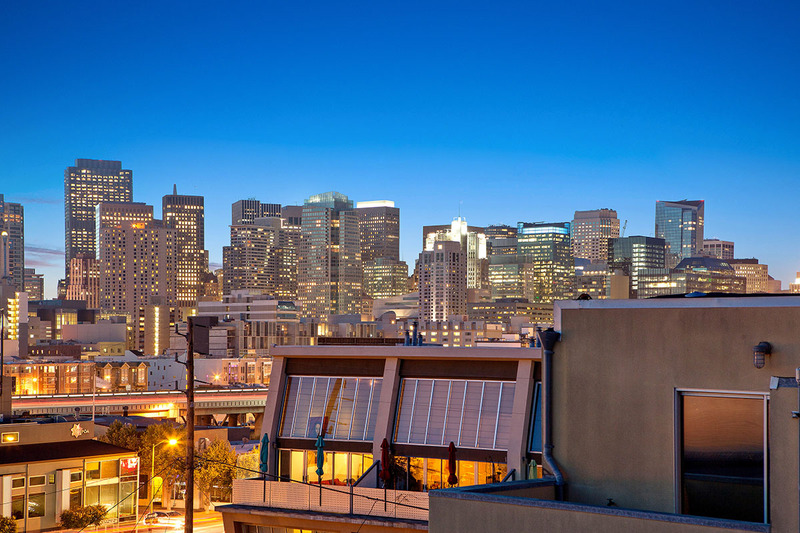 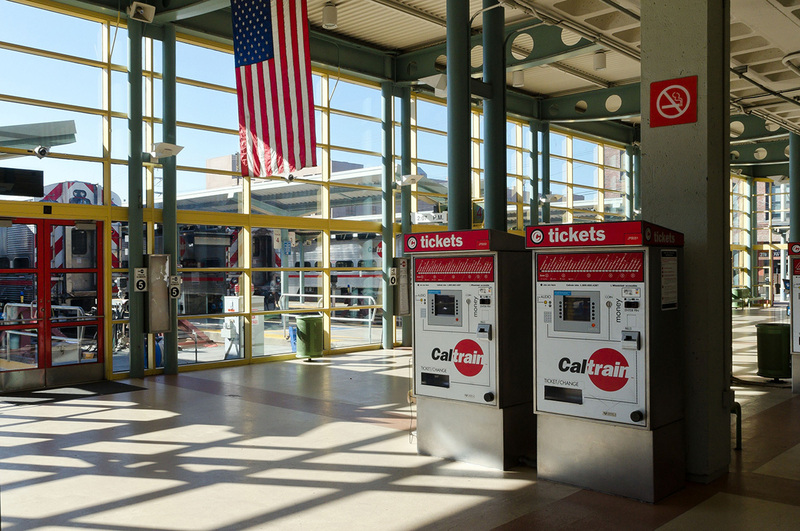 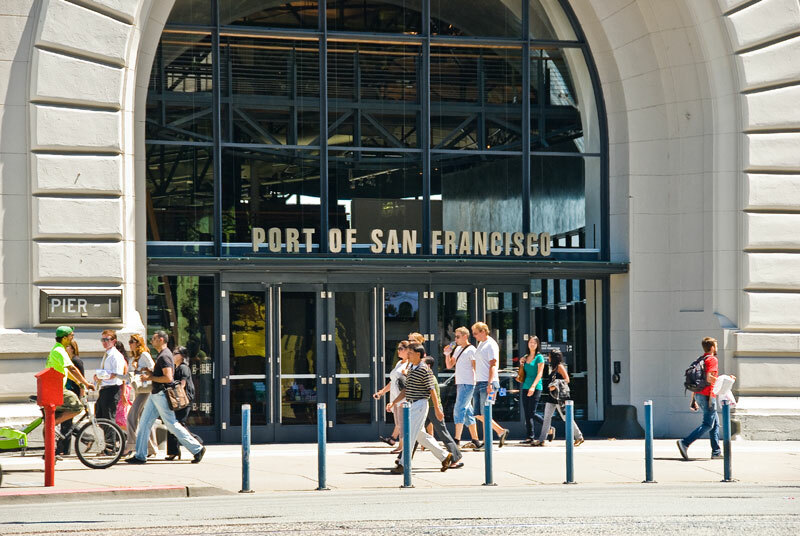 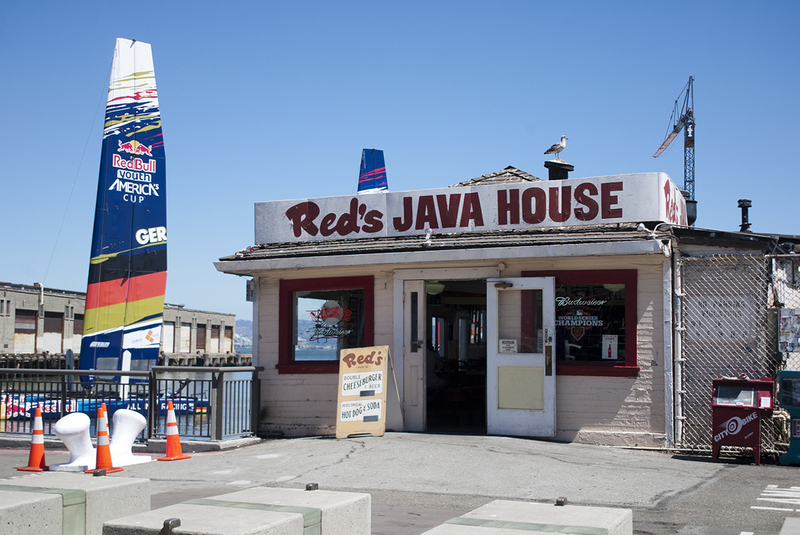 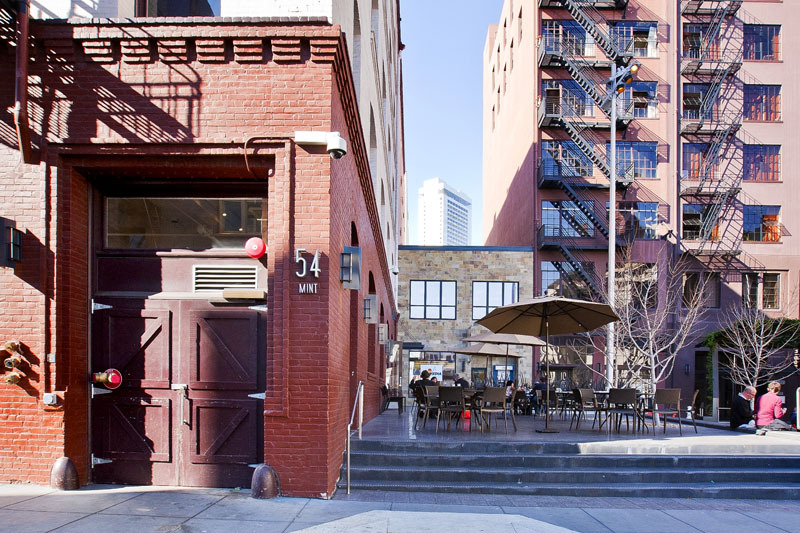 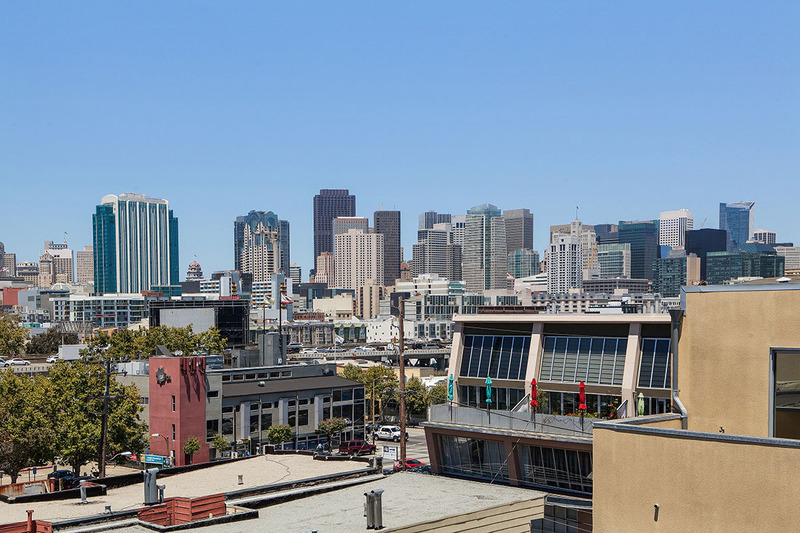 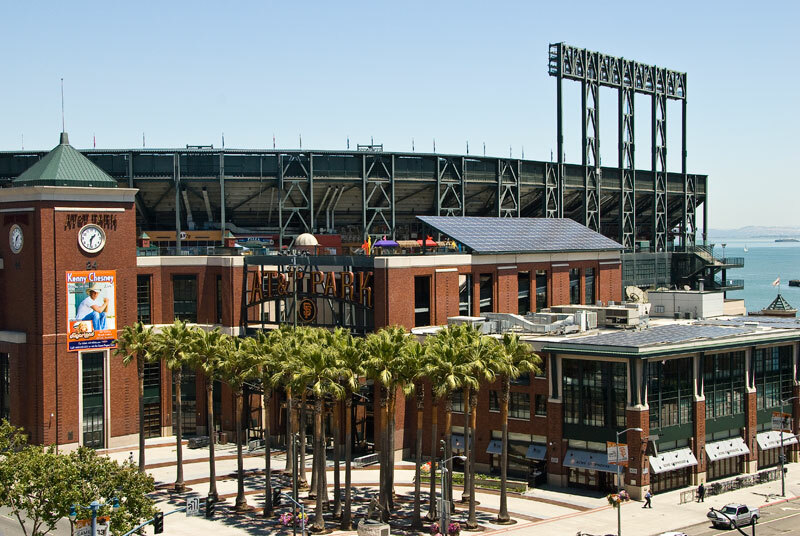 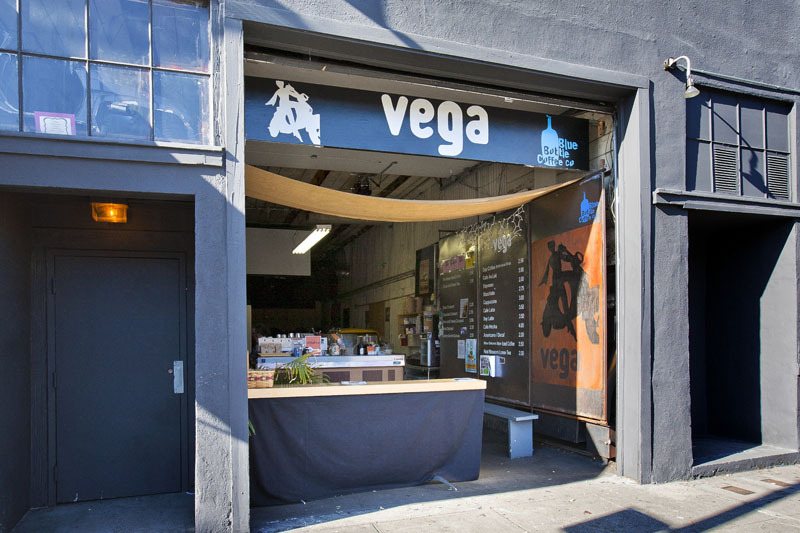 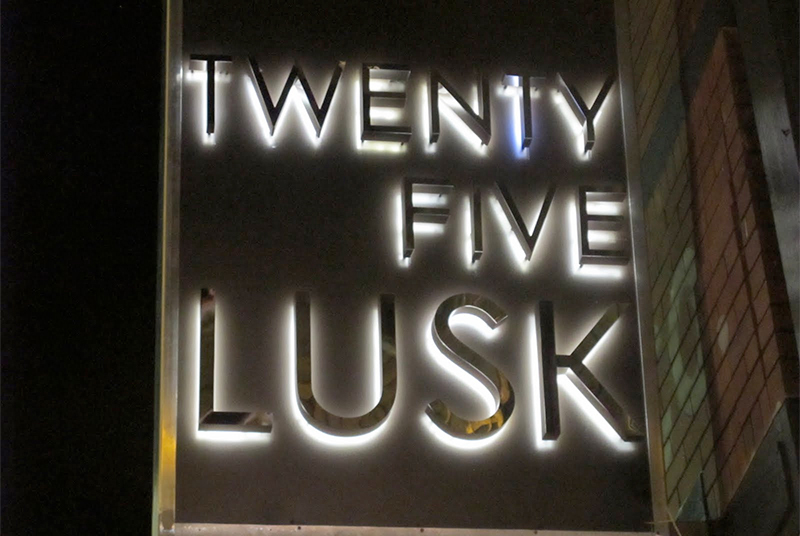 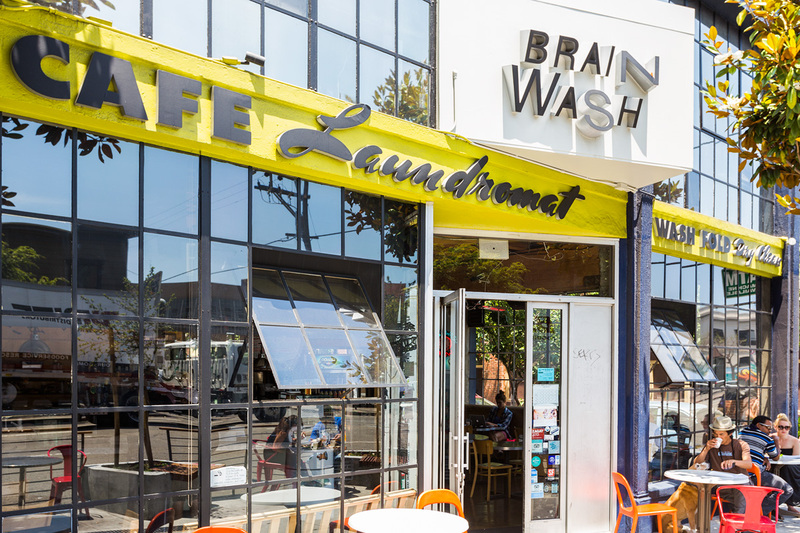 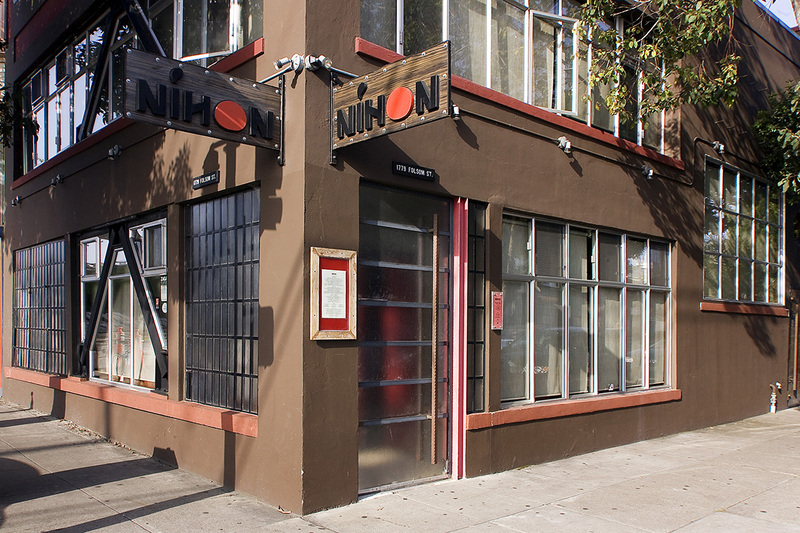 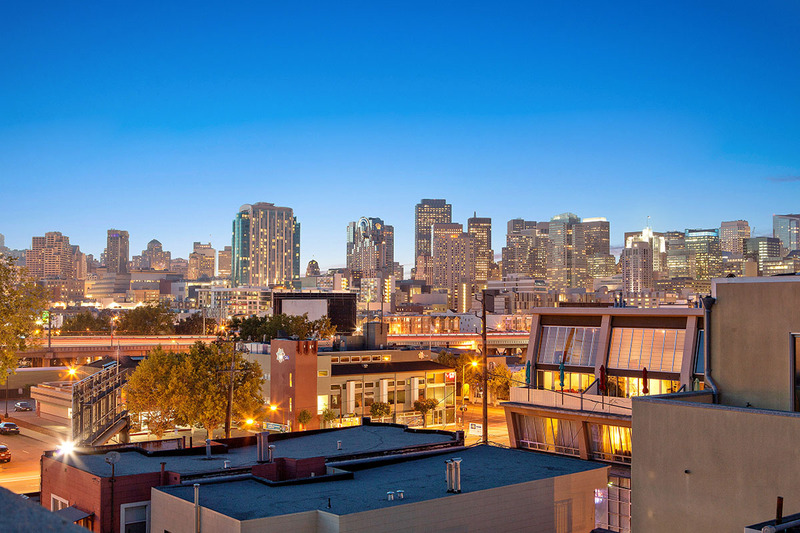 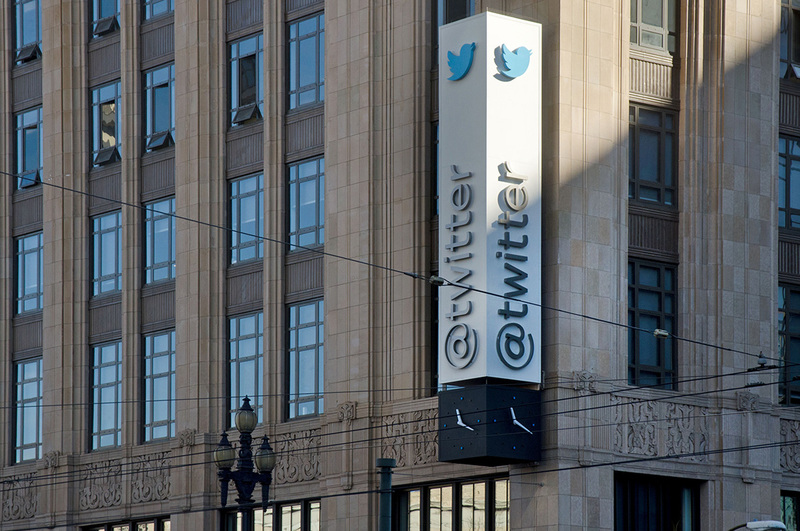 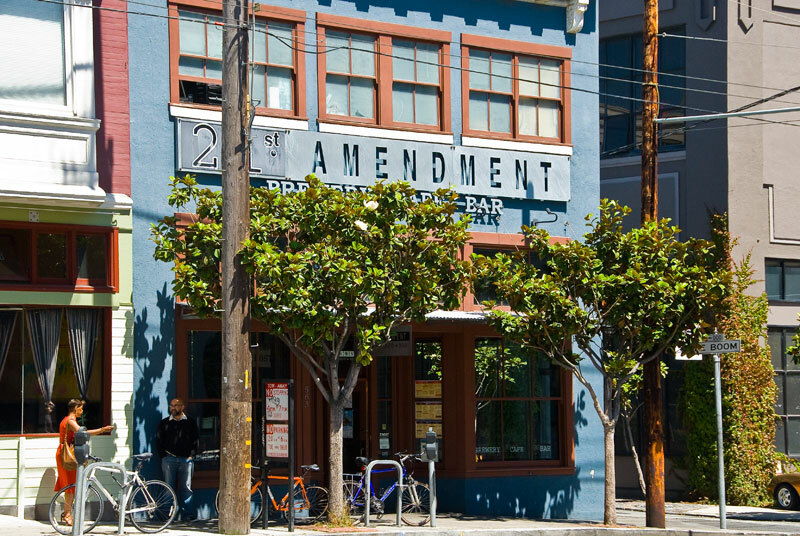 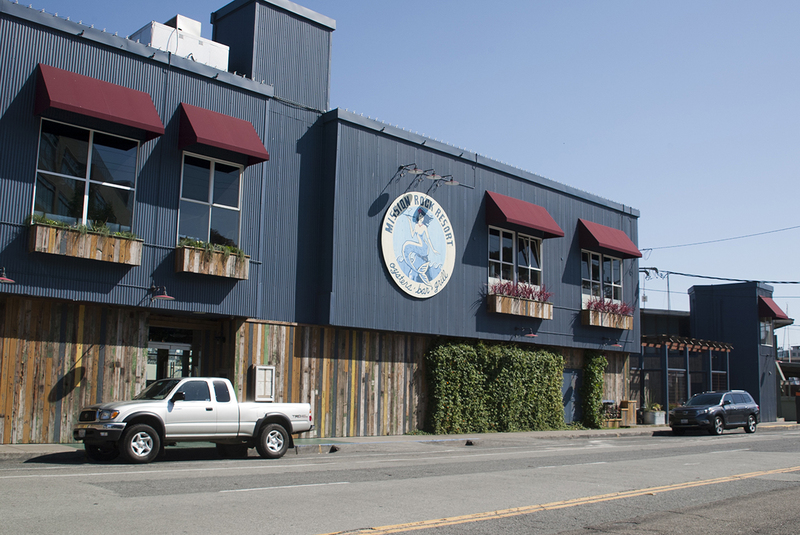 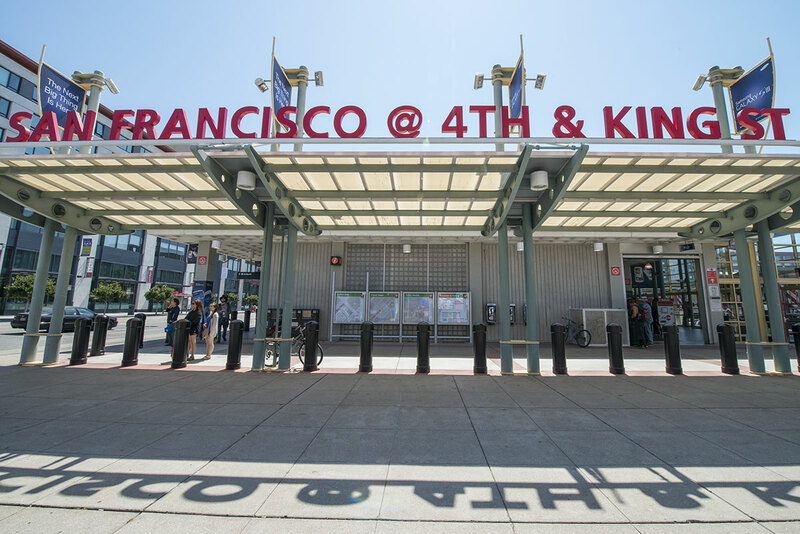 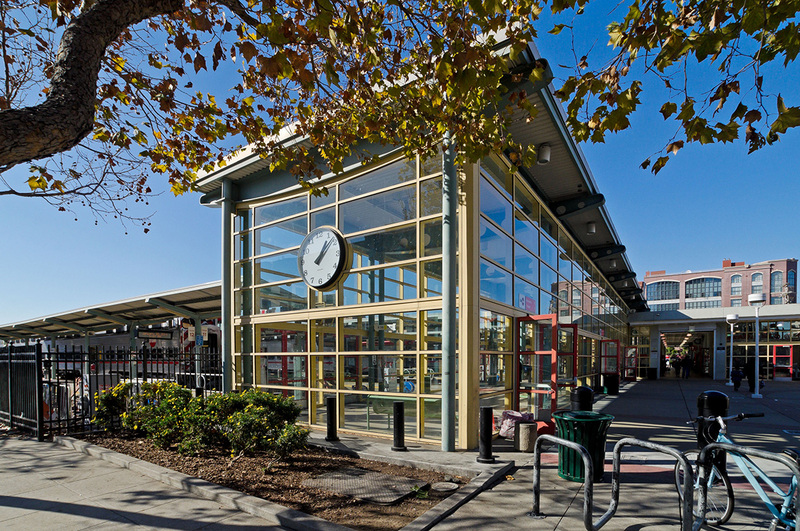 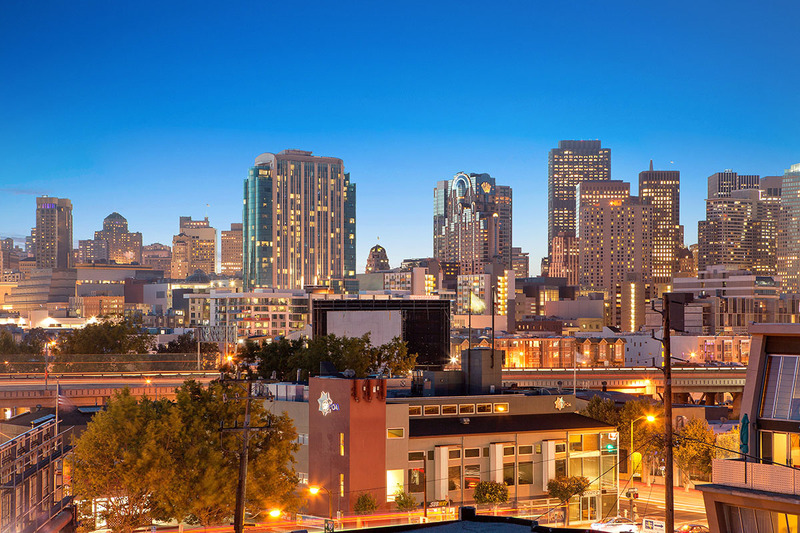 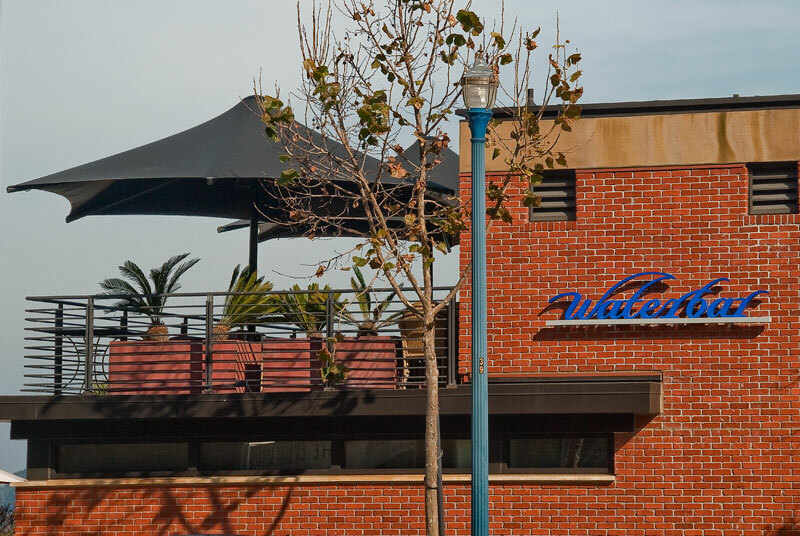 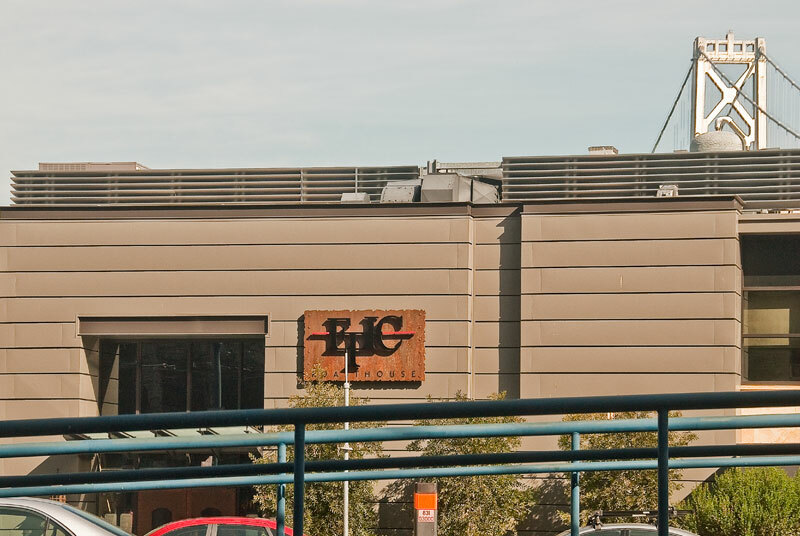 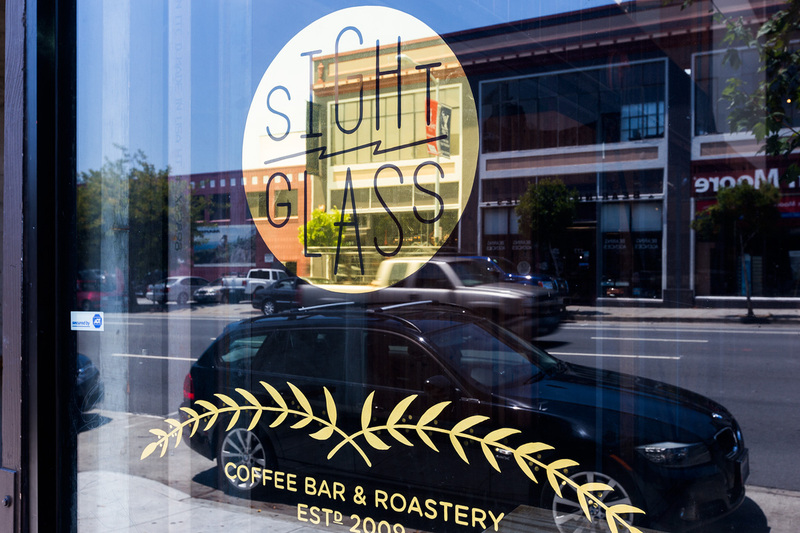 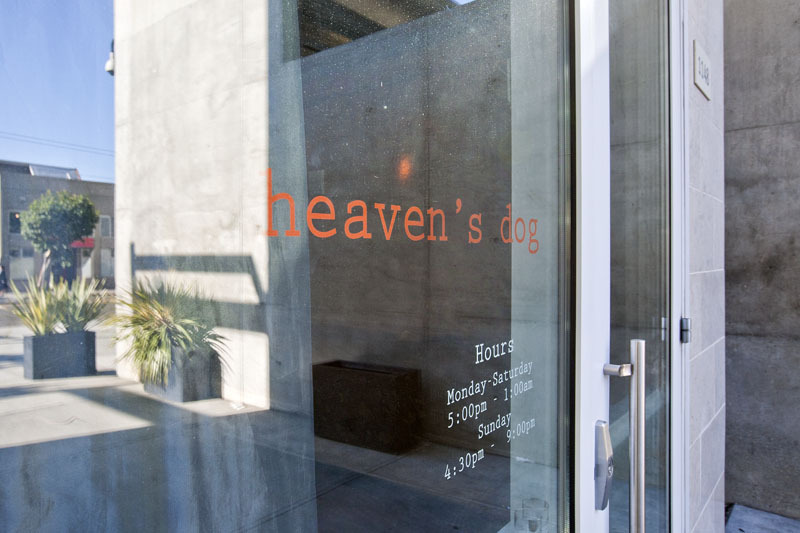 During the tech boom SOMA became a hub for a diverse tech industry. 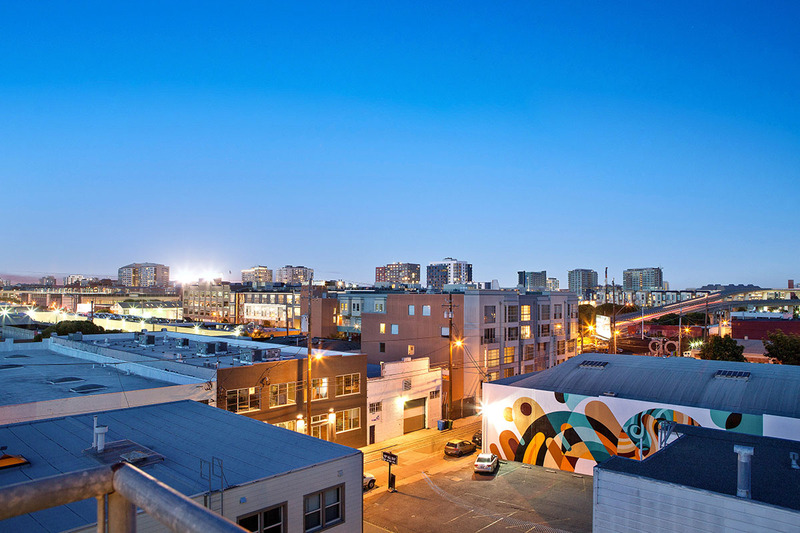 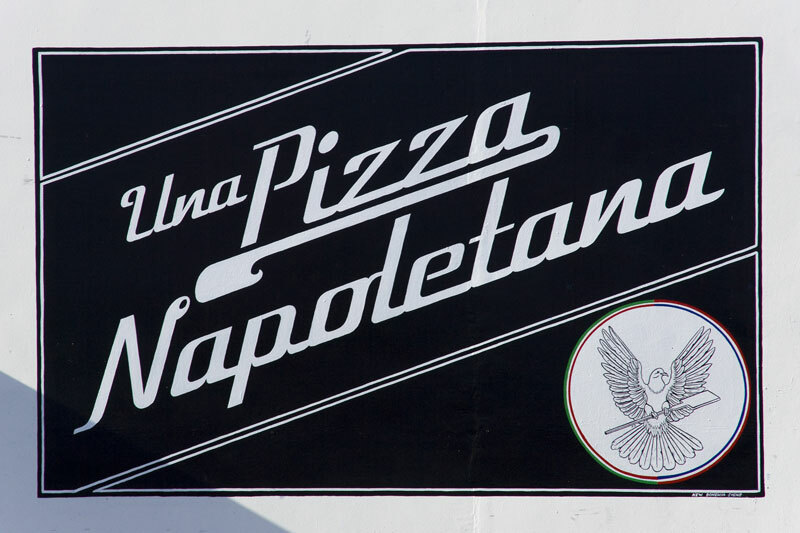 Several person start-ups and Fortune 500 companies alike flocked to this district shifting the neighborhood's economic fortunes forever. 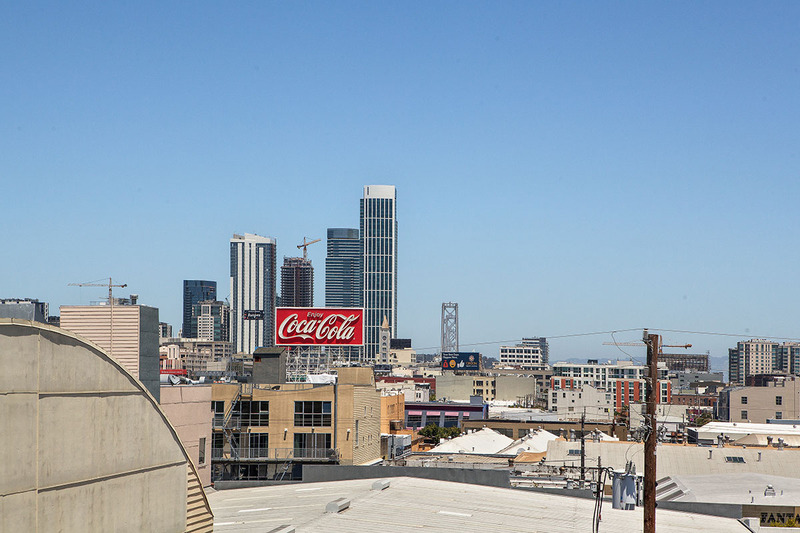 Once unremarkable warehouses were transformed into offices for innovators to create the next world changing idea. 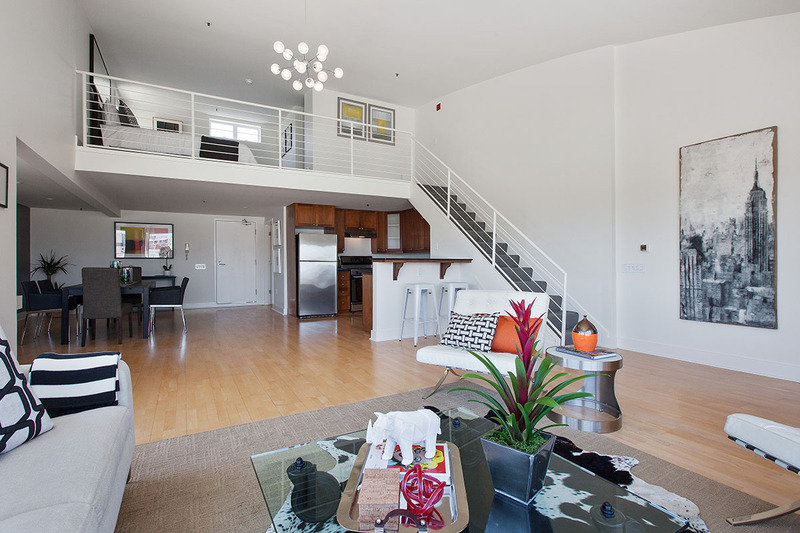 Old printing factories now became the city's hottest luxury lofts. 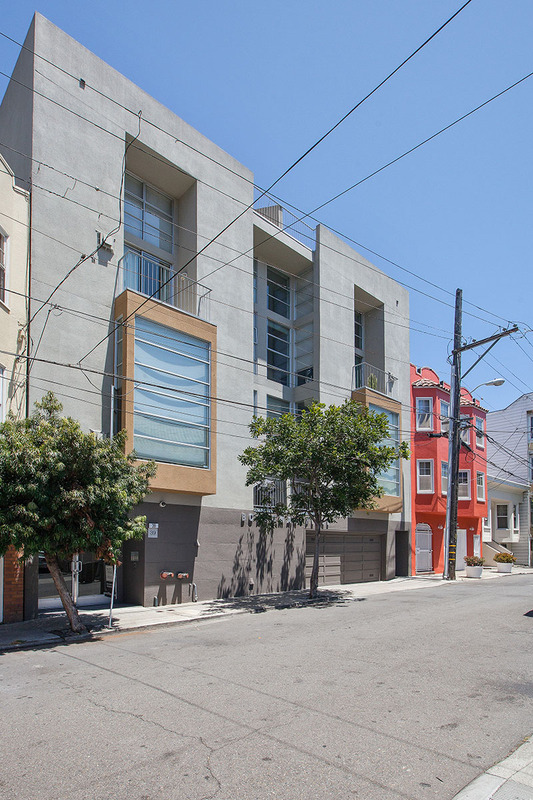 People began taking note of the Victorian cottages nestled in the modest alleys between the broad thoroughfares. 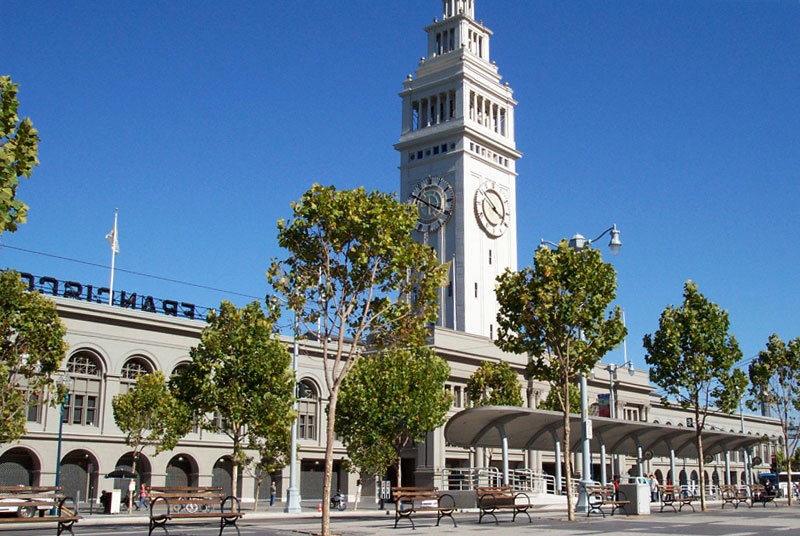 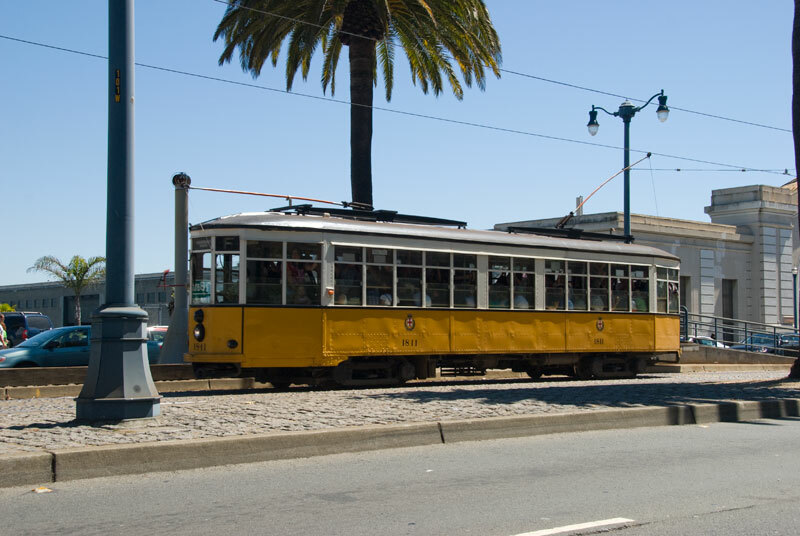 This period also saw the rebirth of the Ferry Building where Market Street meets the Bay. 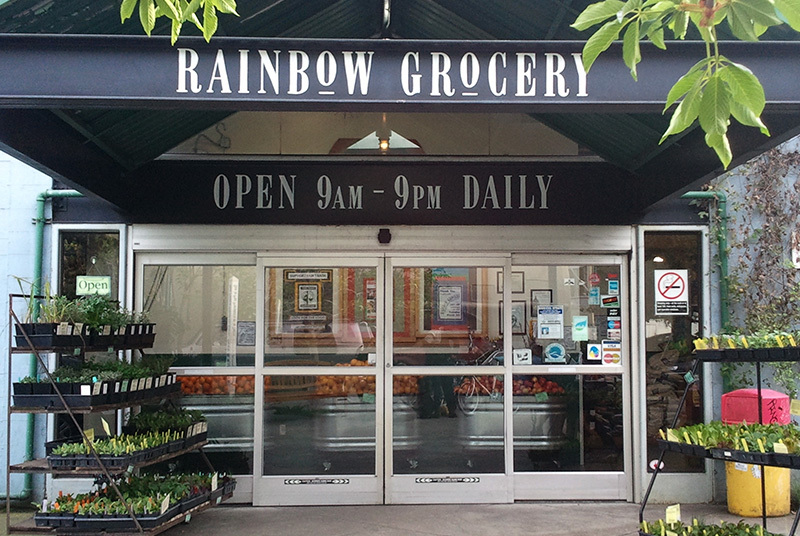 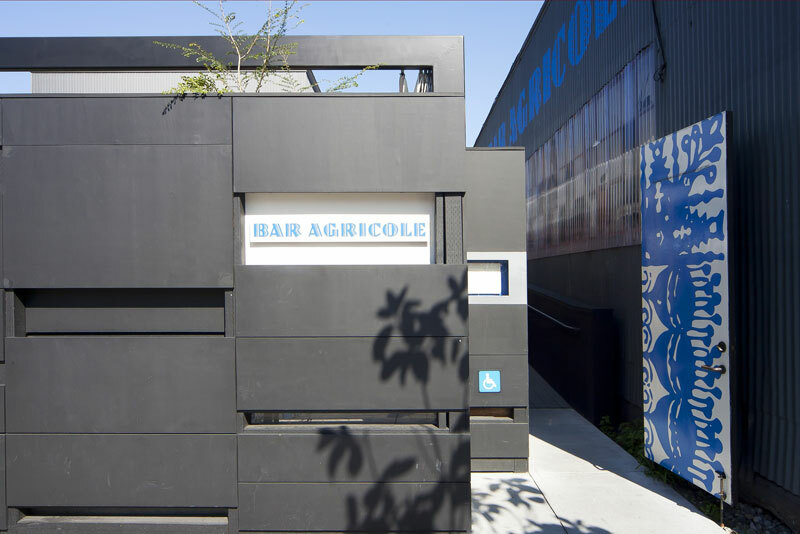 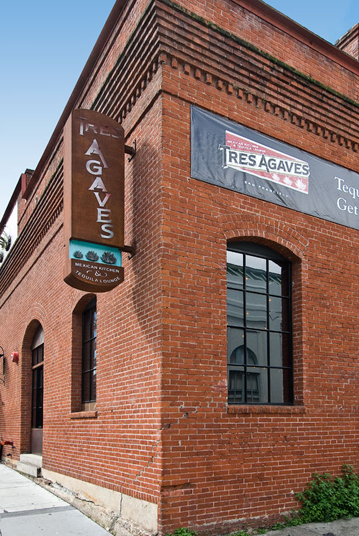 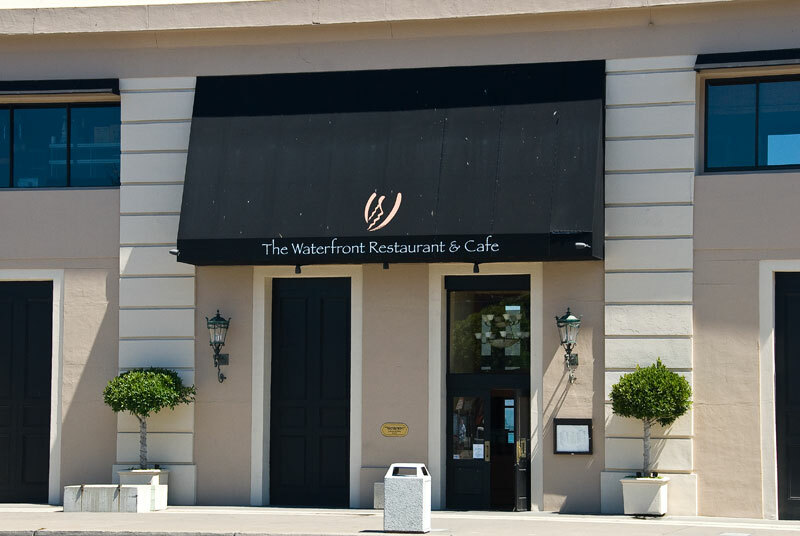 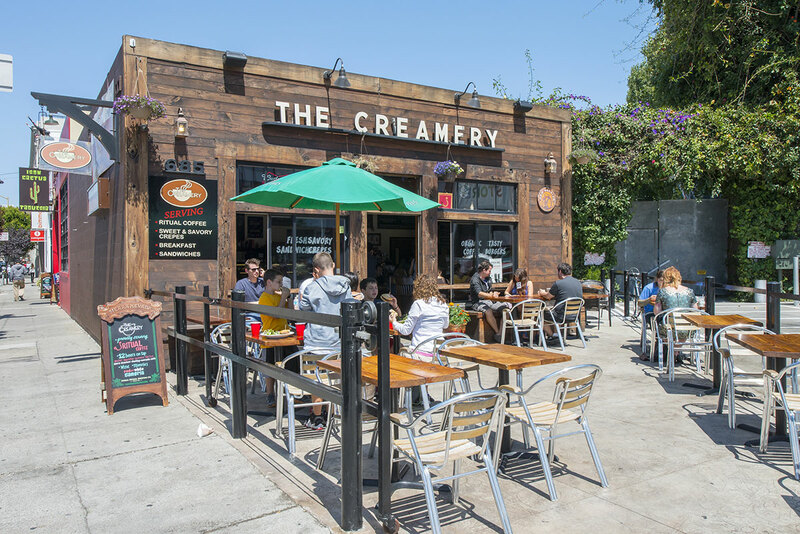 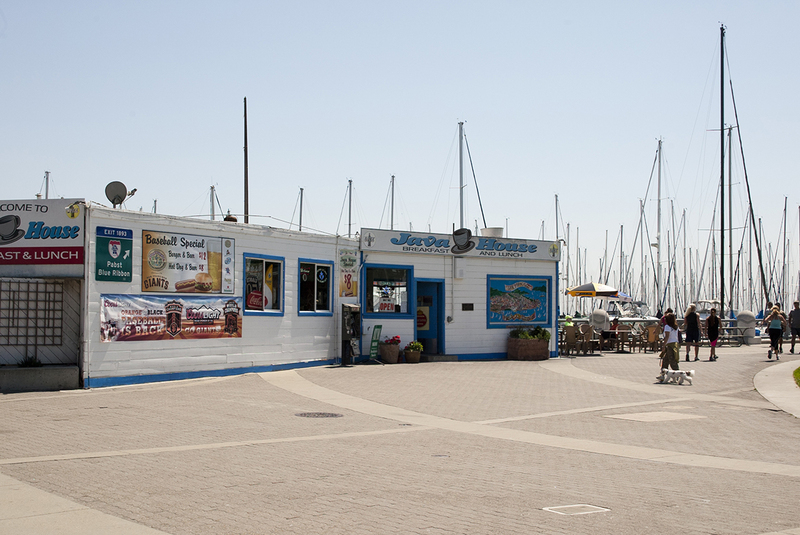 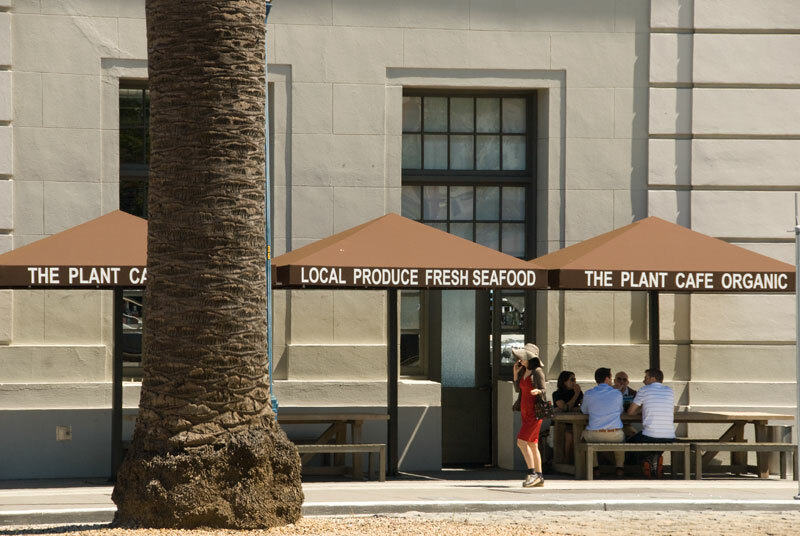 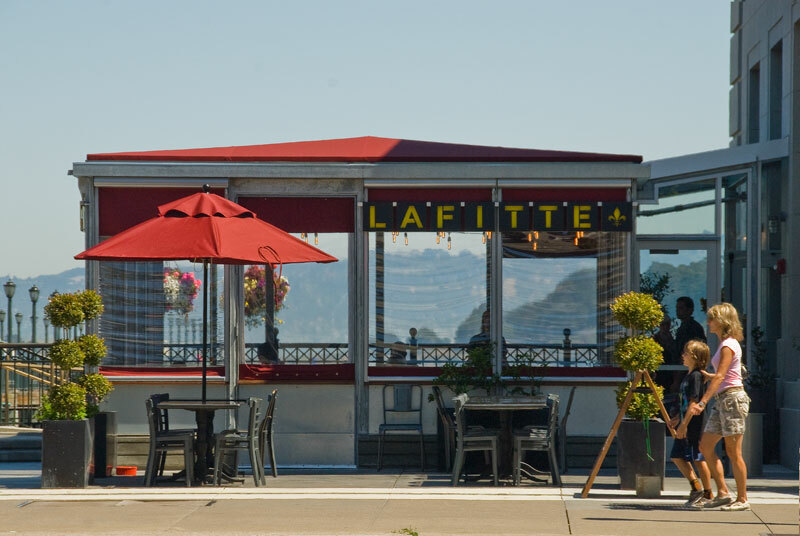 This classic historic structure morphed quickly into an exceptional food emporium and farmer's market. 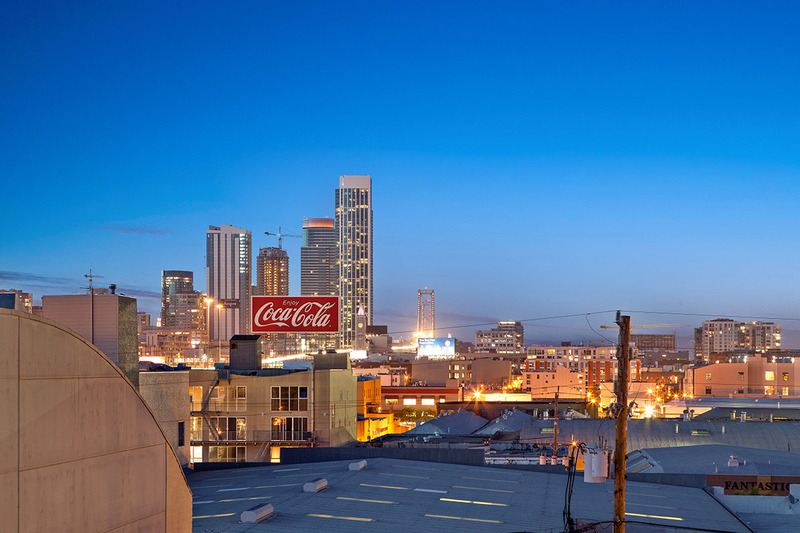 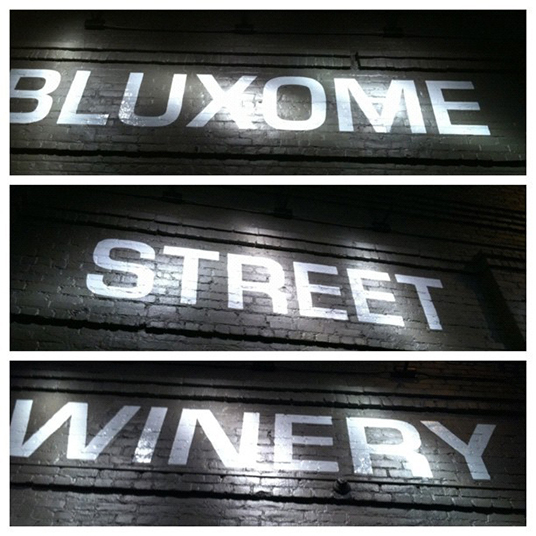 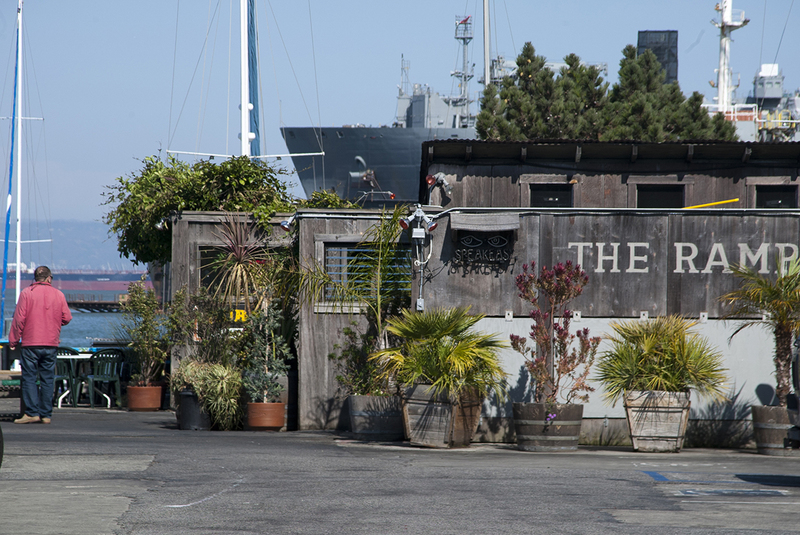 SOMA remains today an urban district where dreams are made, in a comfortable setting unlike any other.